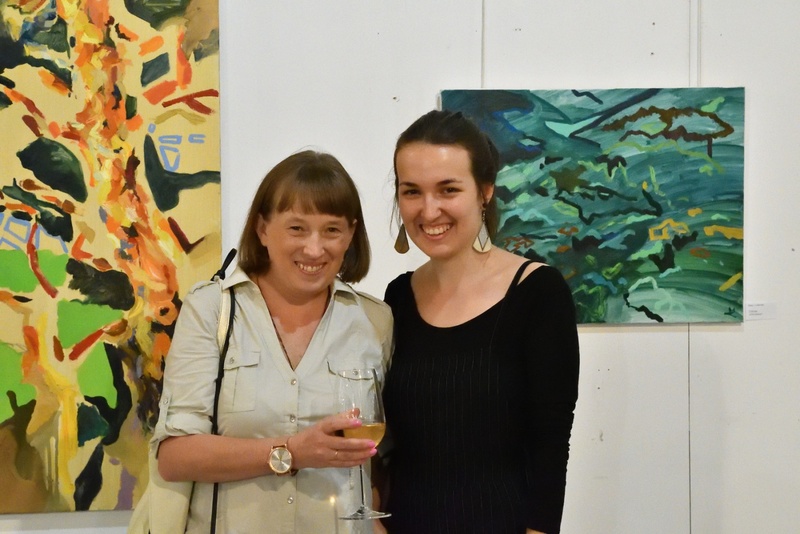 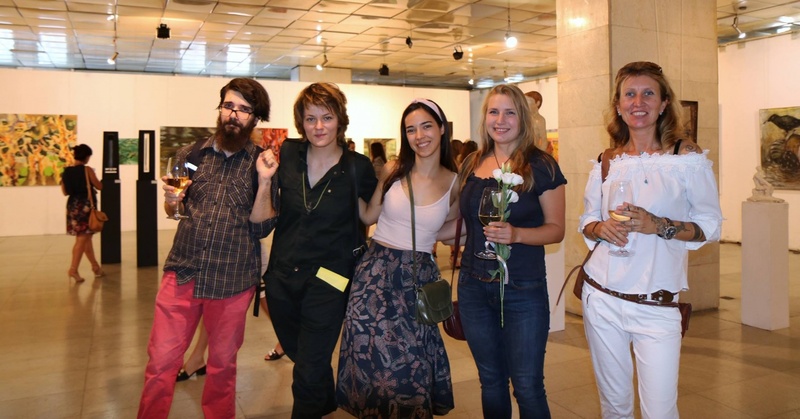 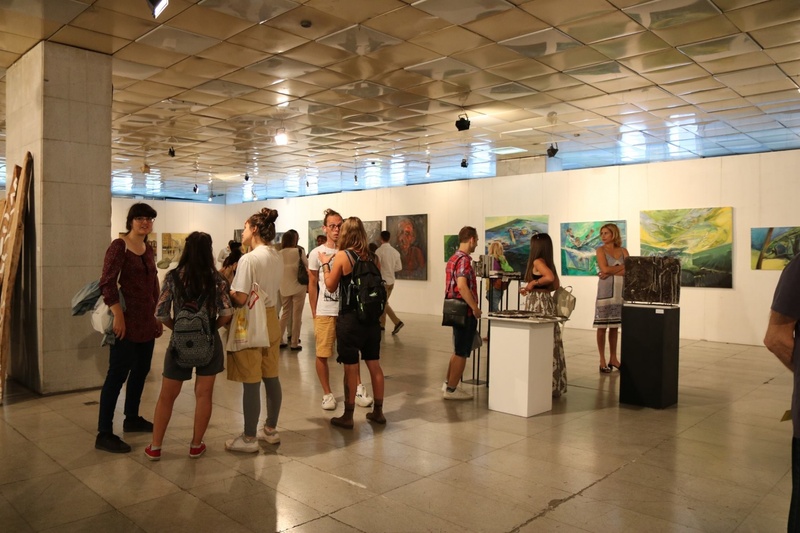 The Young Bulgarian Artists Group was created to support gifted artists at the beginning of their journey and to show what they created as graduates at the National Art Academy as well as immediately after completing their education. 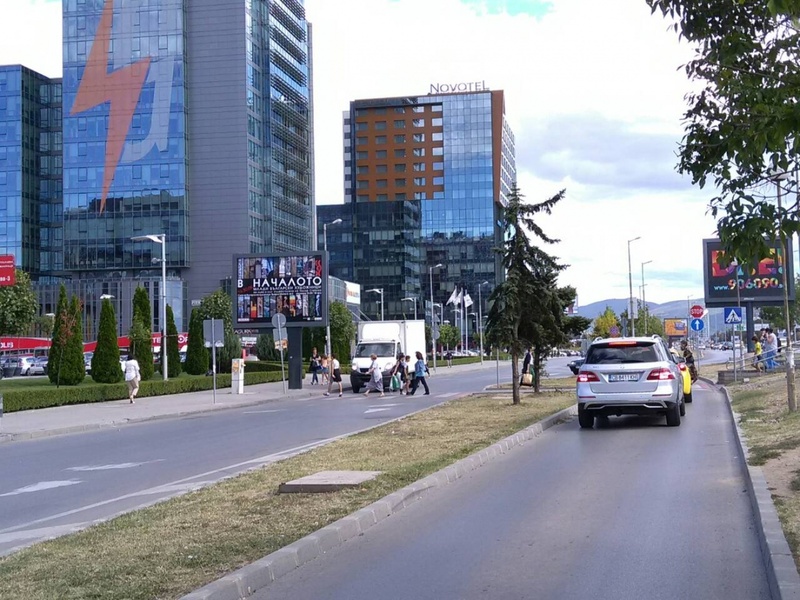 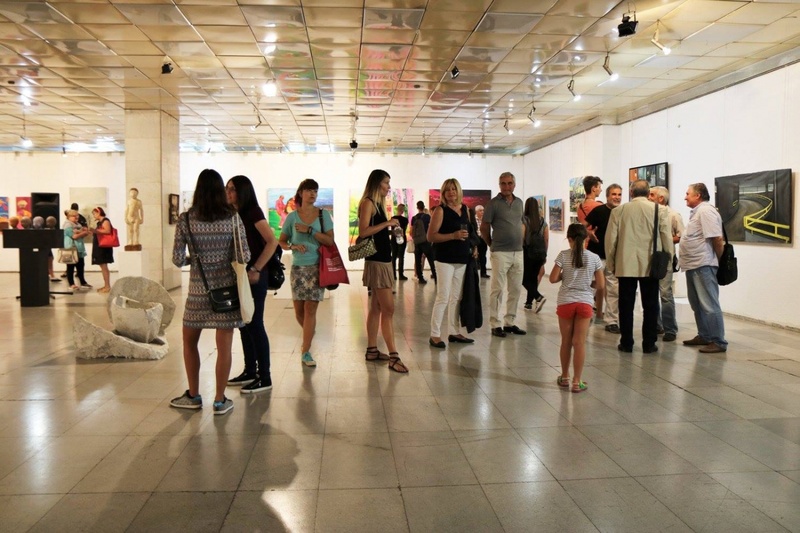 The platform will follow their development because we are confident in their undisputed talent and hope they are accepted and appreciated by the audience in Bulgaria and abroad. 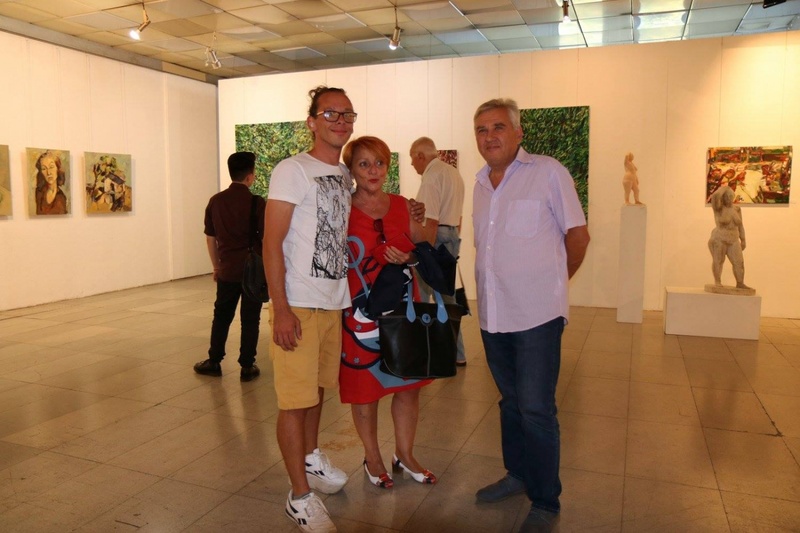 In 2015, on the idea and courtesy of Mr. Todor Staykov*, began the selection of painters from departments „Painting“ and „Sculpture“. 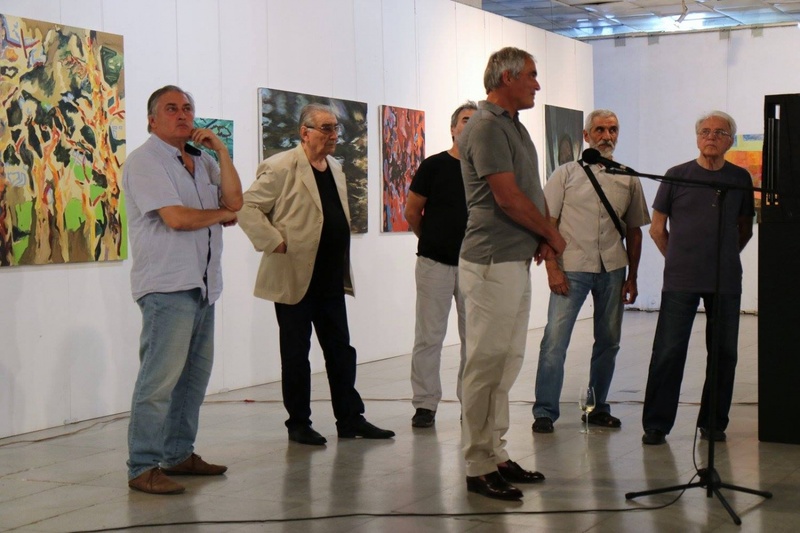 The jury members: Acad. 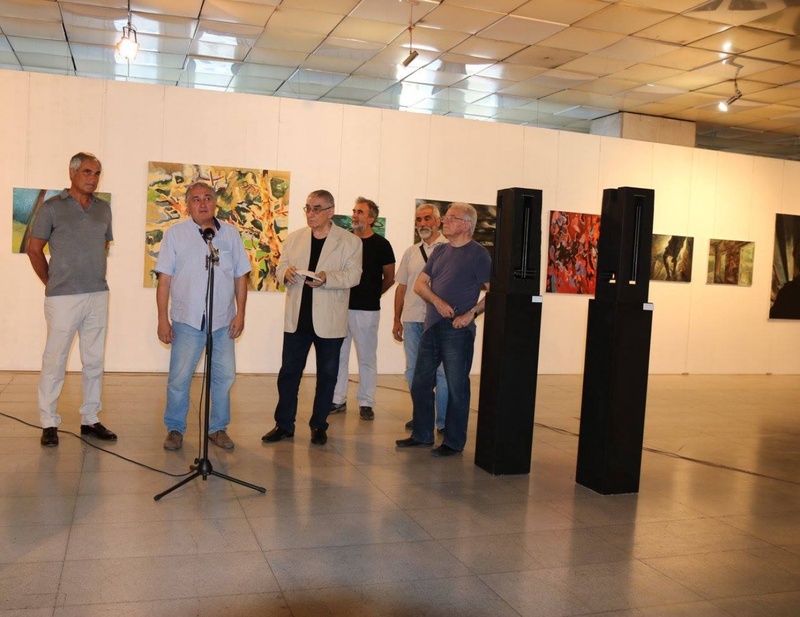 Svetlin Rusev, Prof. Valentin Starchev, Prof. Dessislava Mincheva, Prof. Stanislav Pamukchiev, Prof. Emil Popov, Prof. Vihroni Popnedelev and Prof. Angel Stanev nominated several graduating students whose works are distinguished by a large artistry, professionalism and creativity. 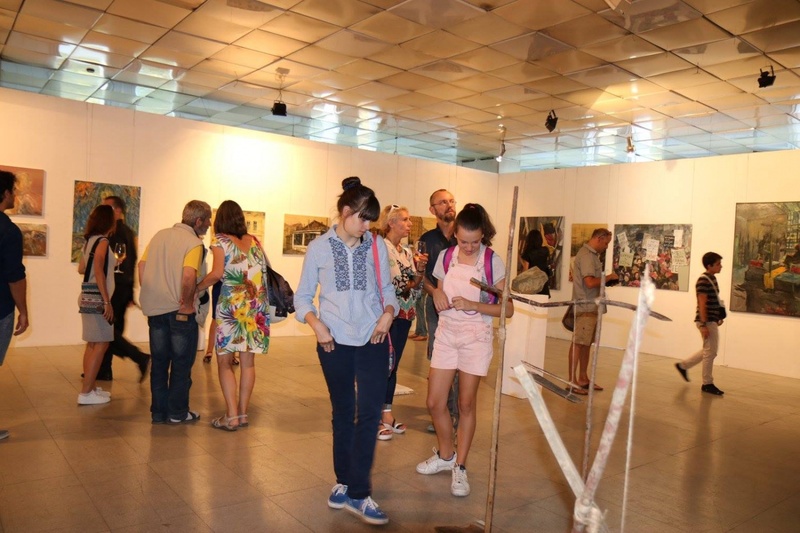 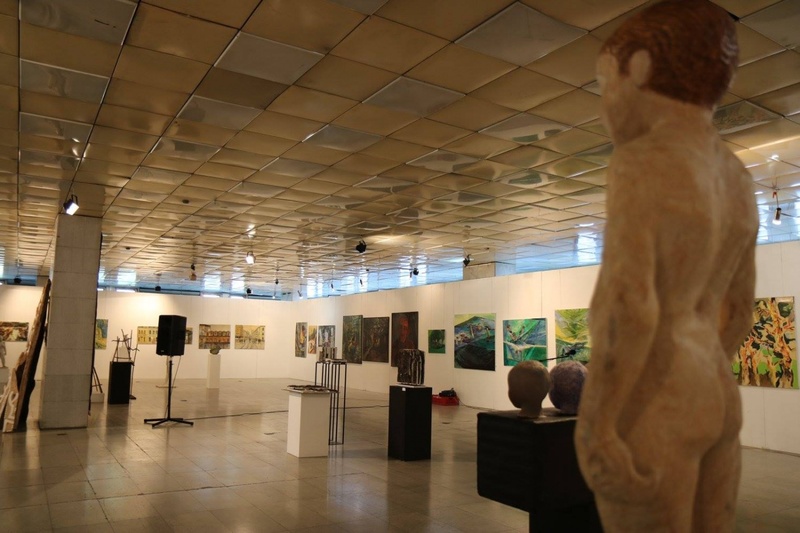 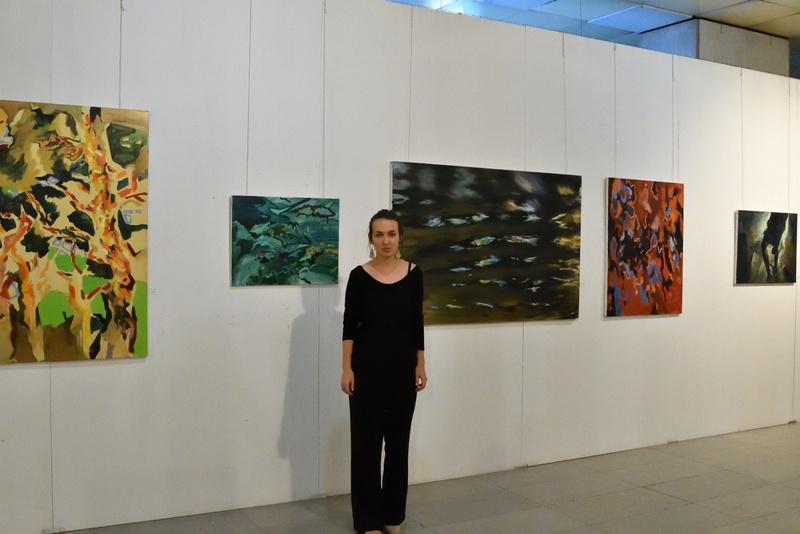 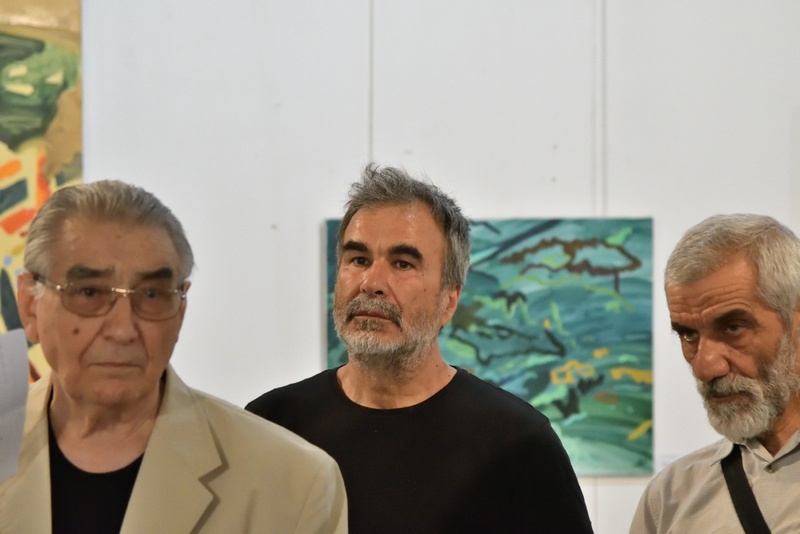 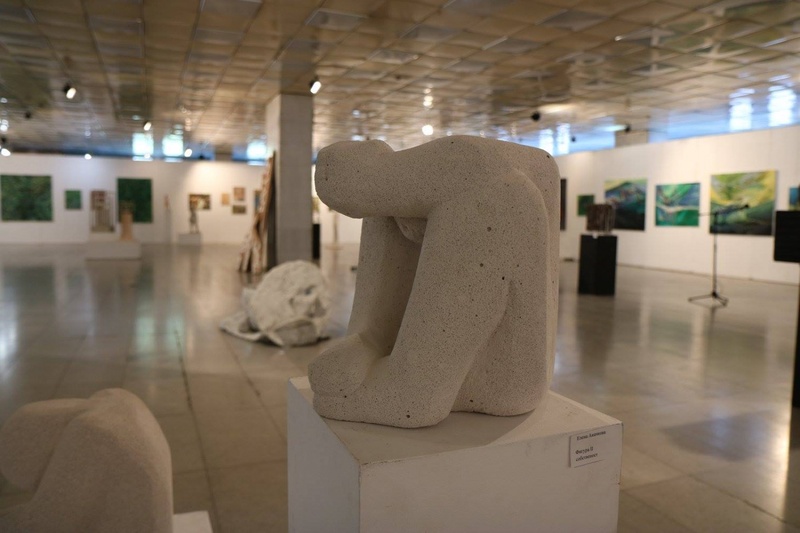 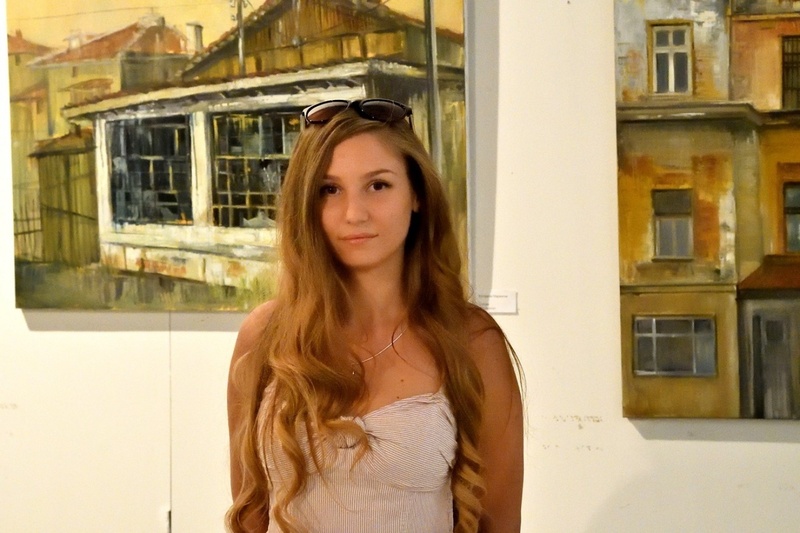 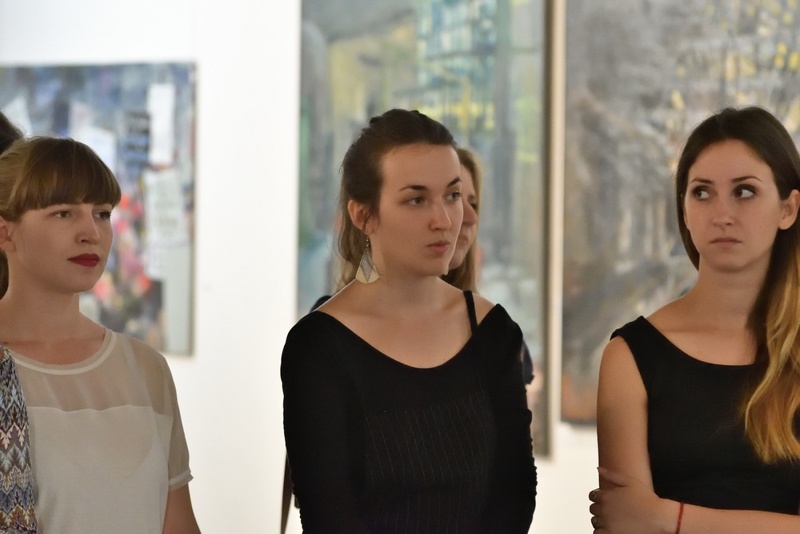 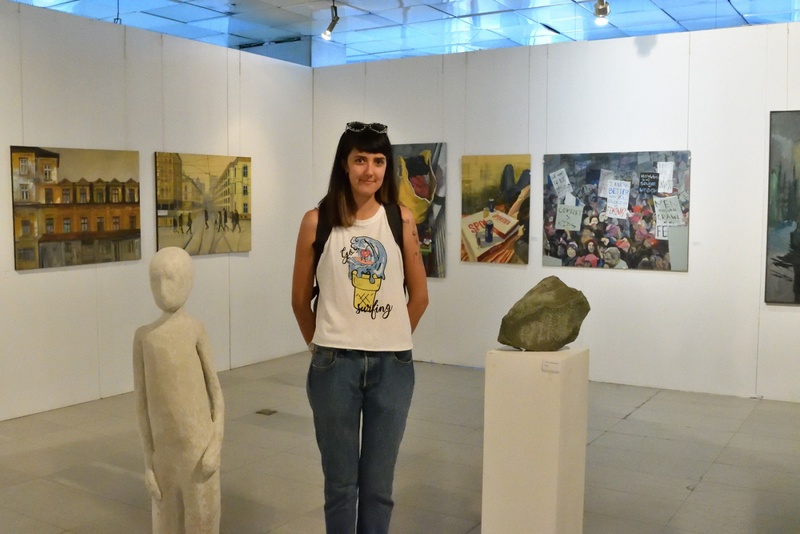 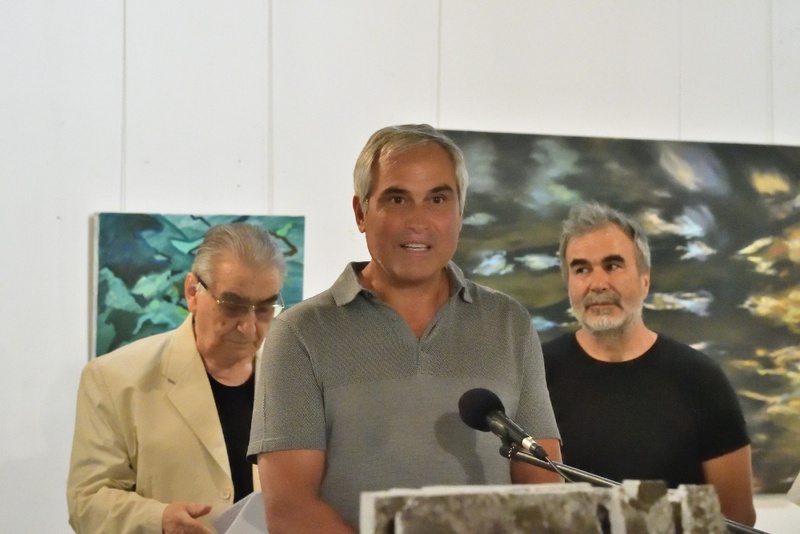 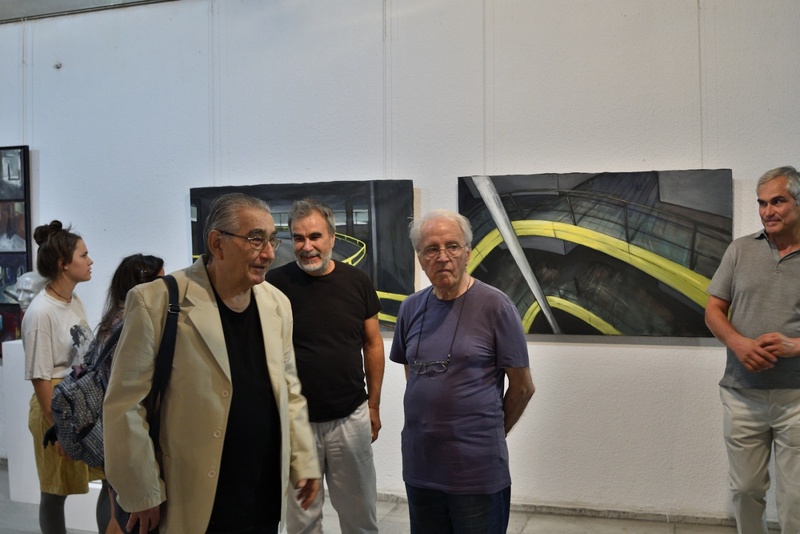 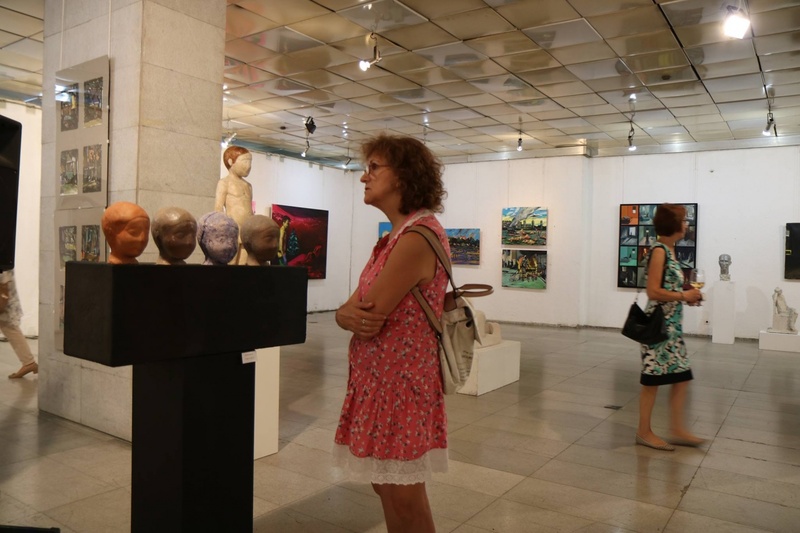 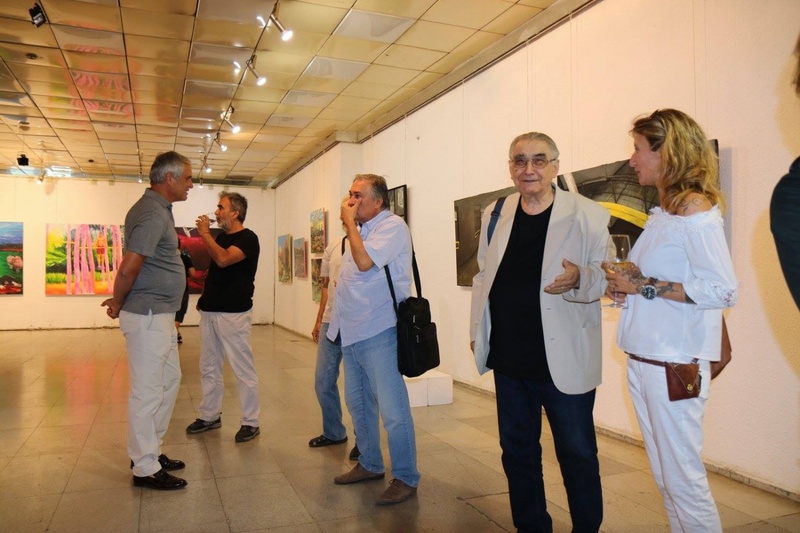 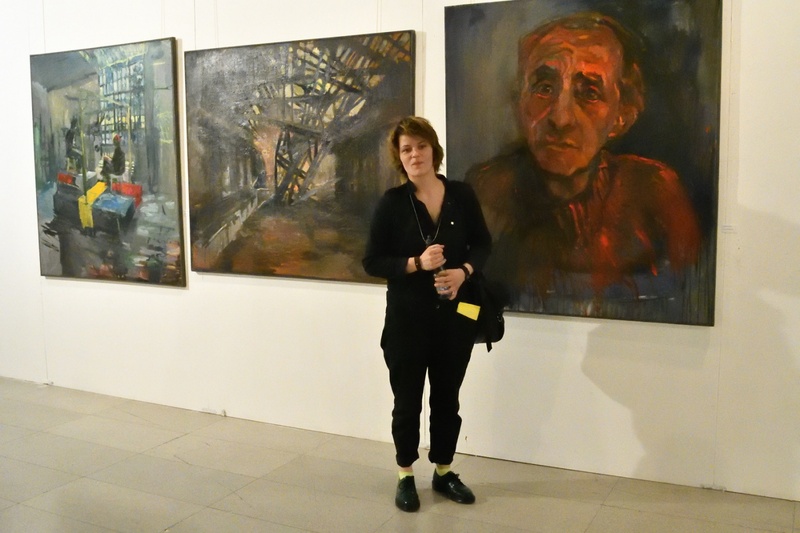 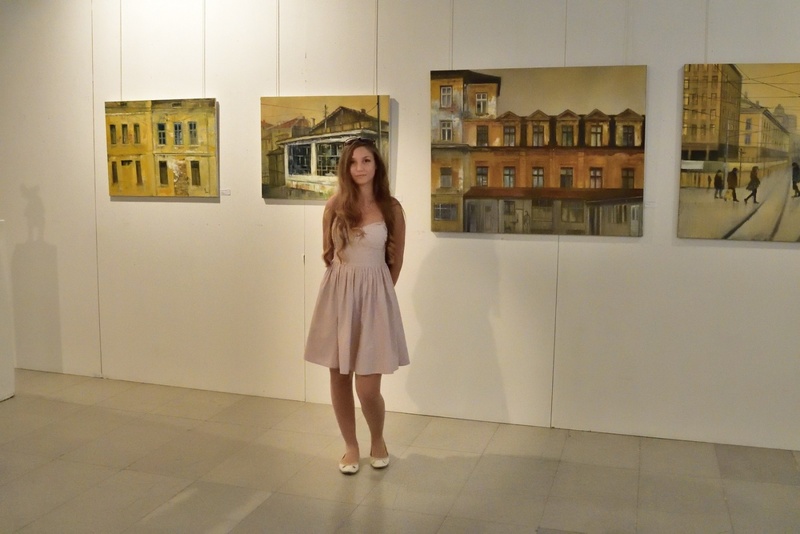 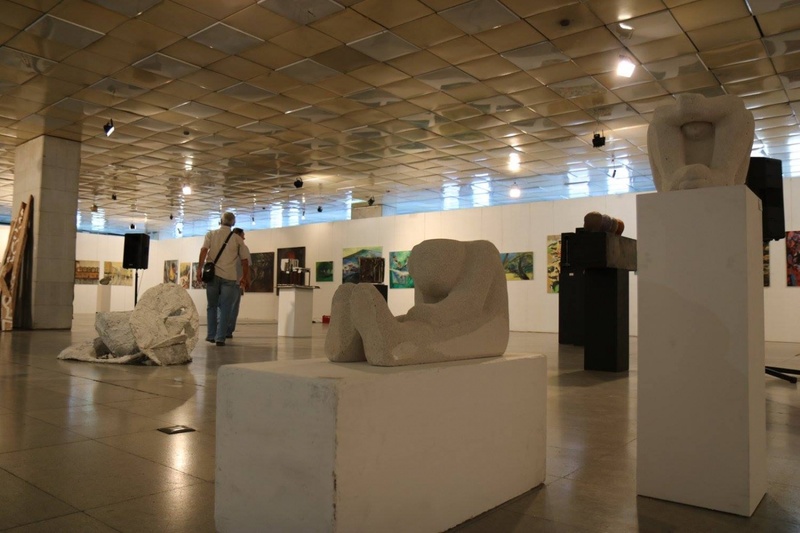 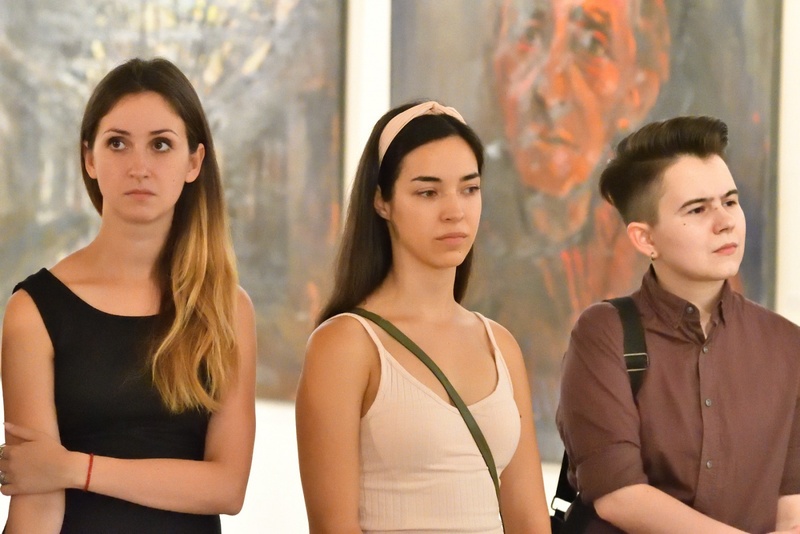 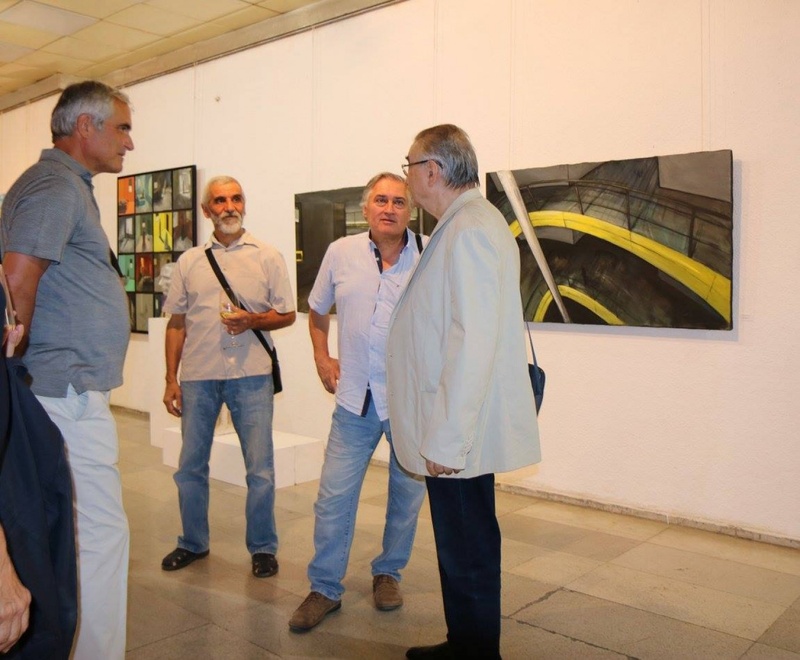 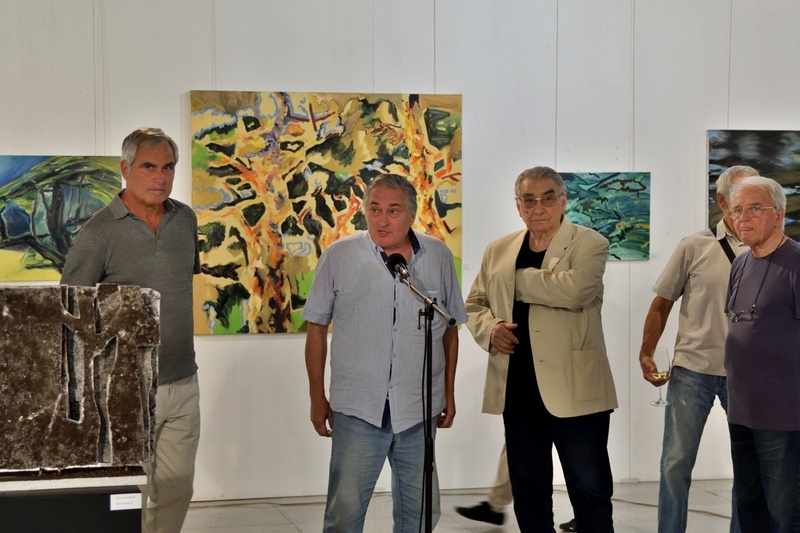 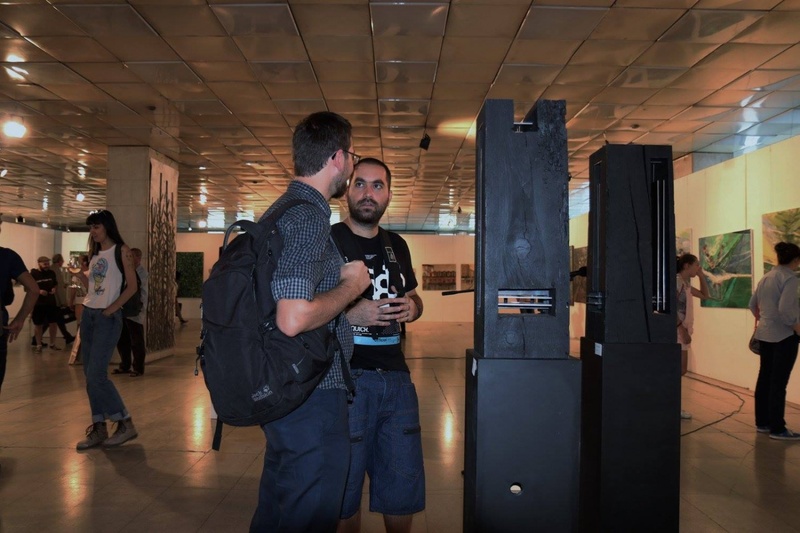 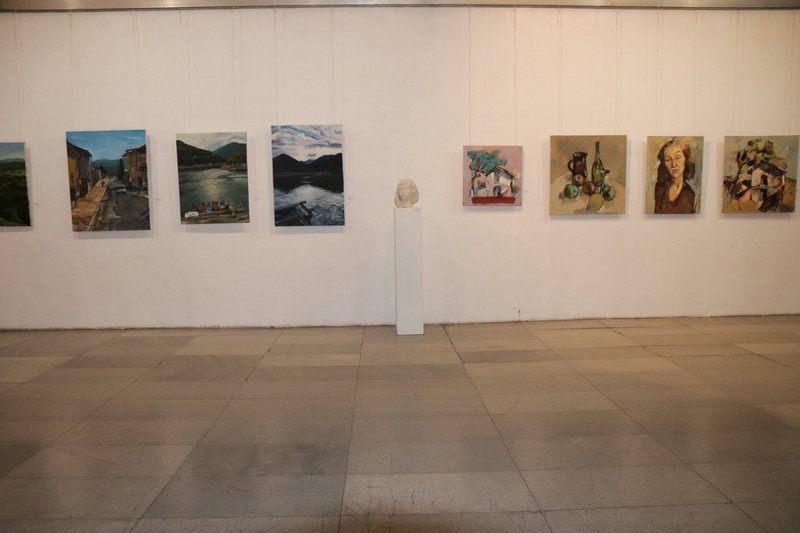 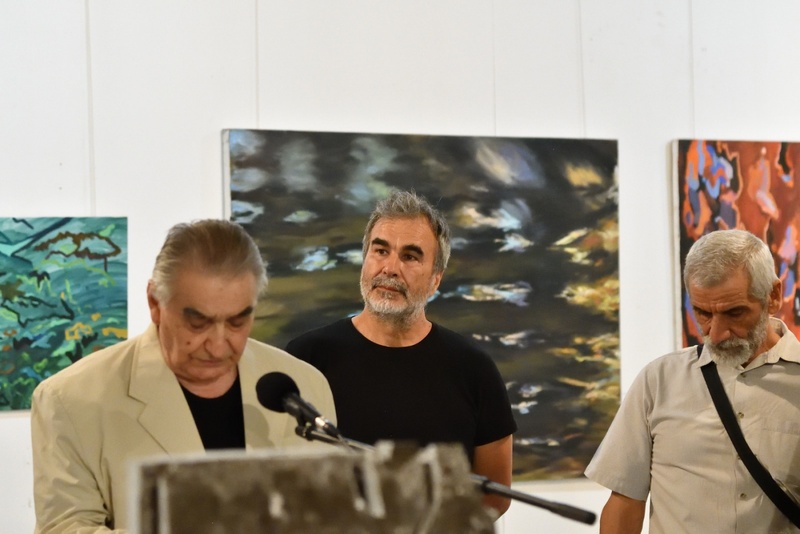 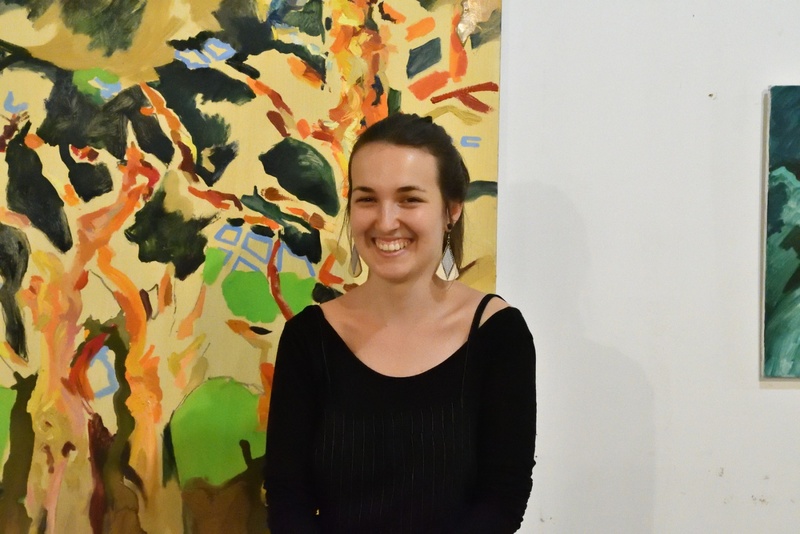 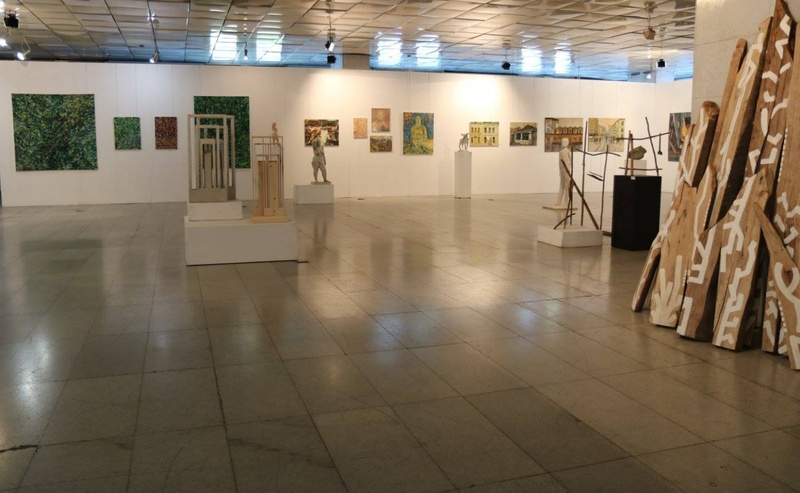 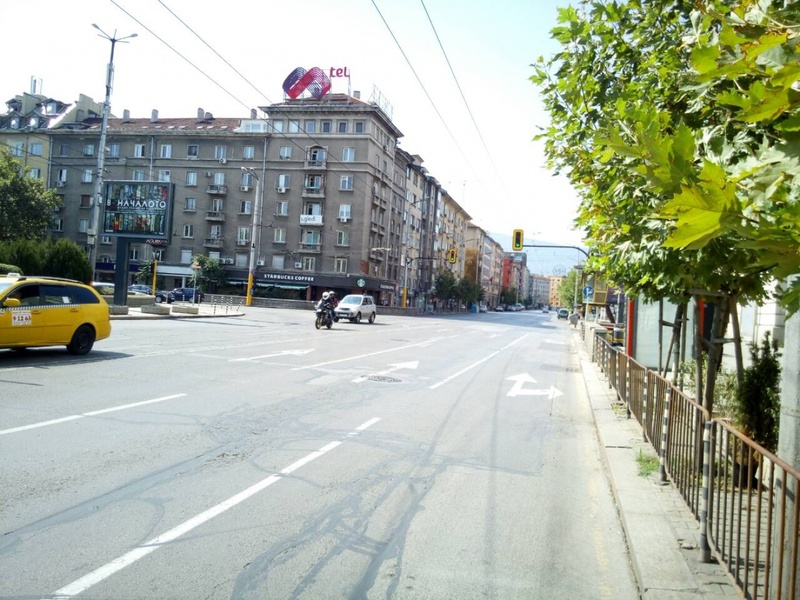 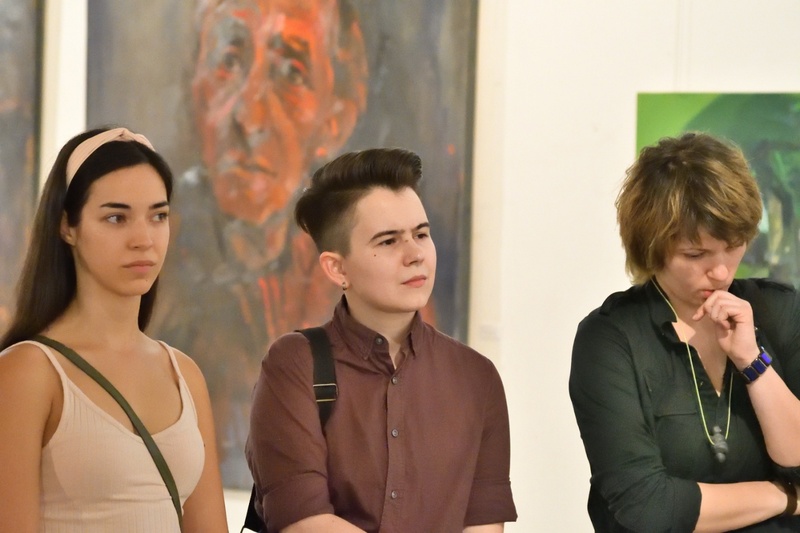 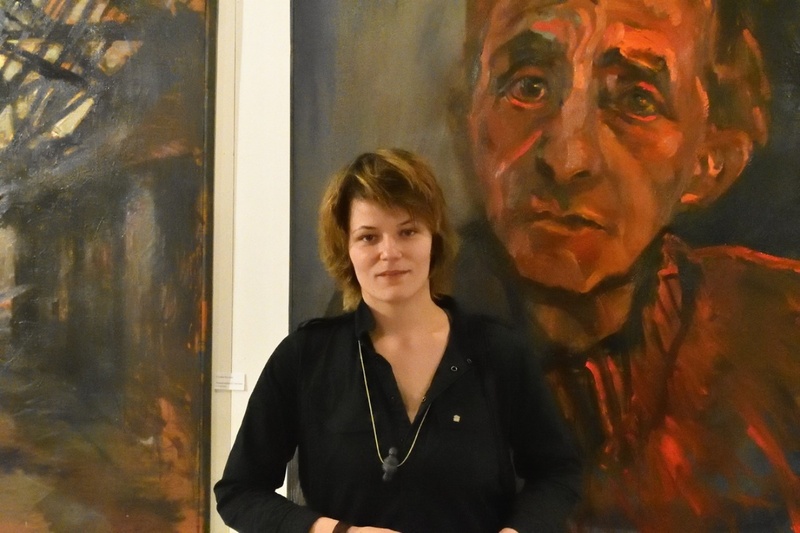 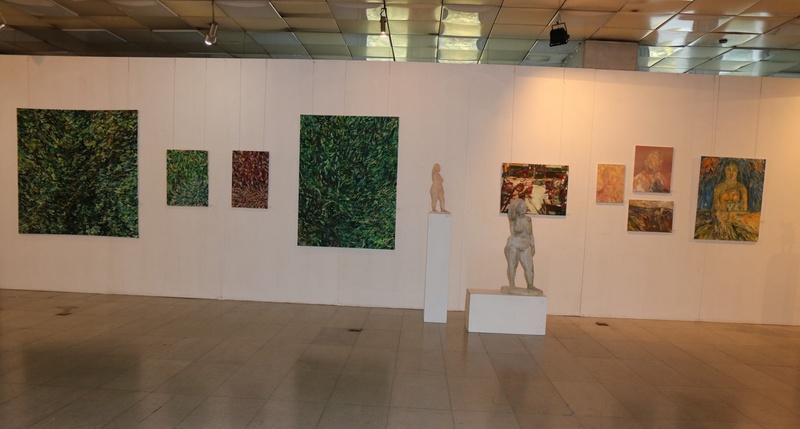 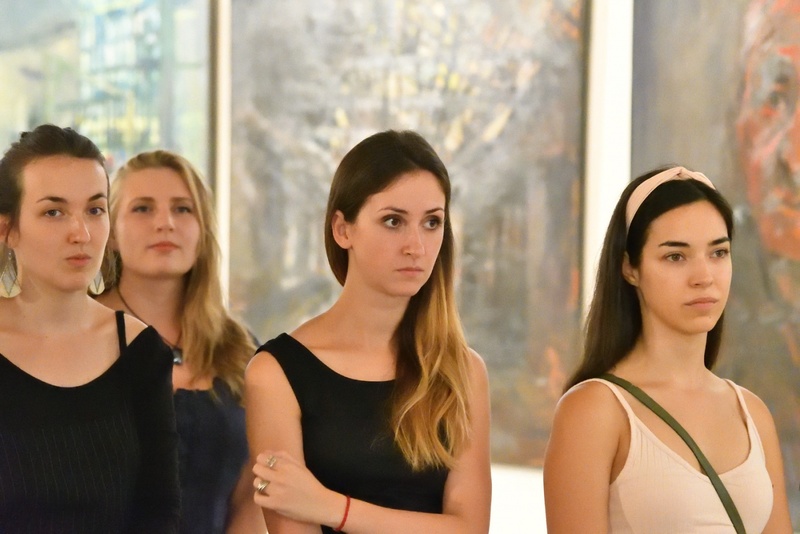 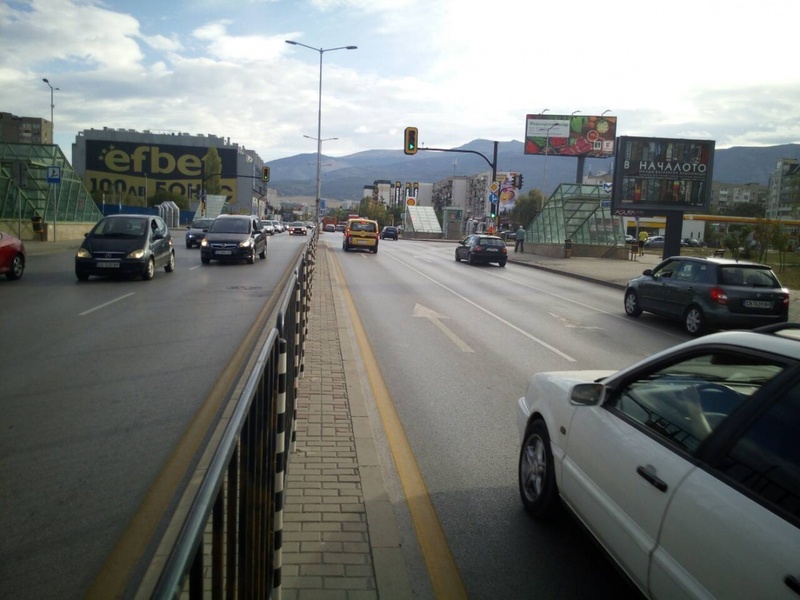 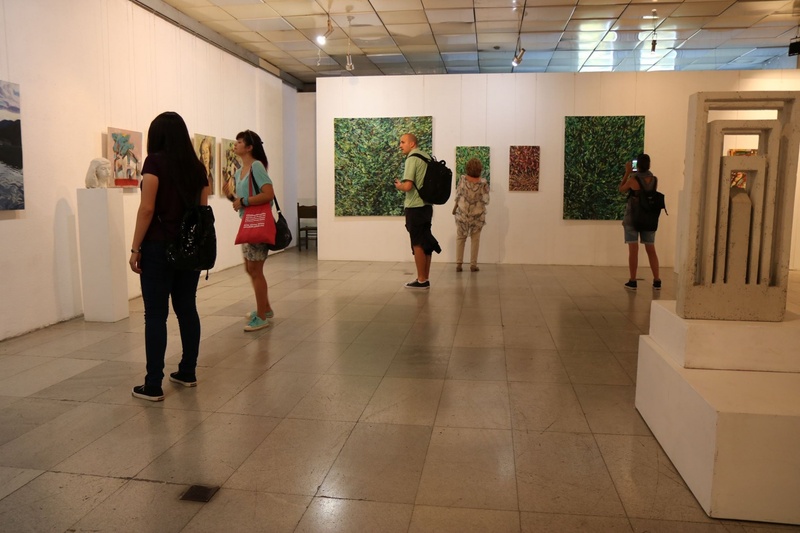 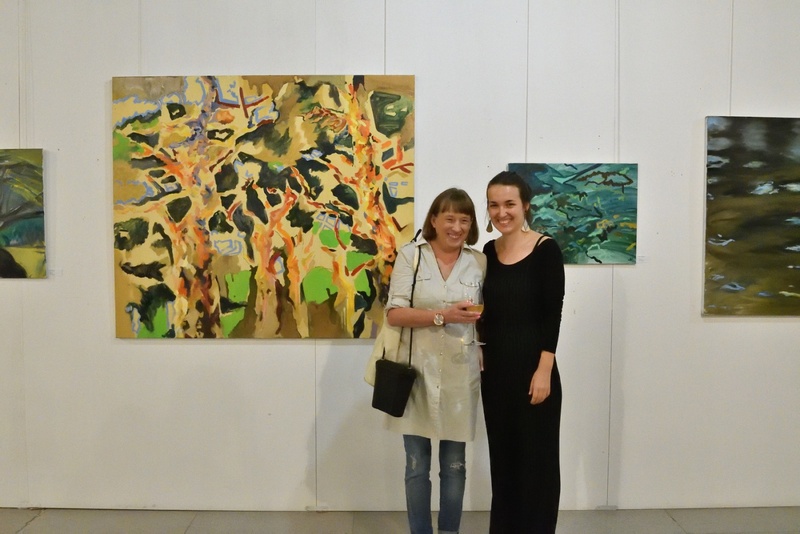 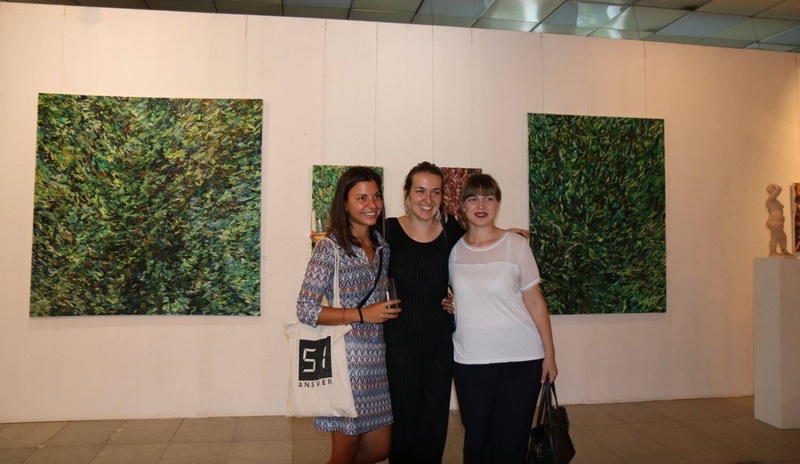 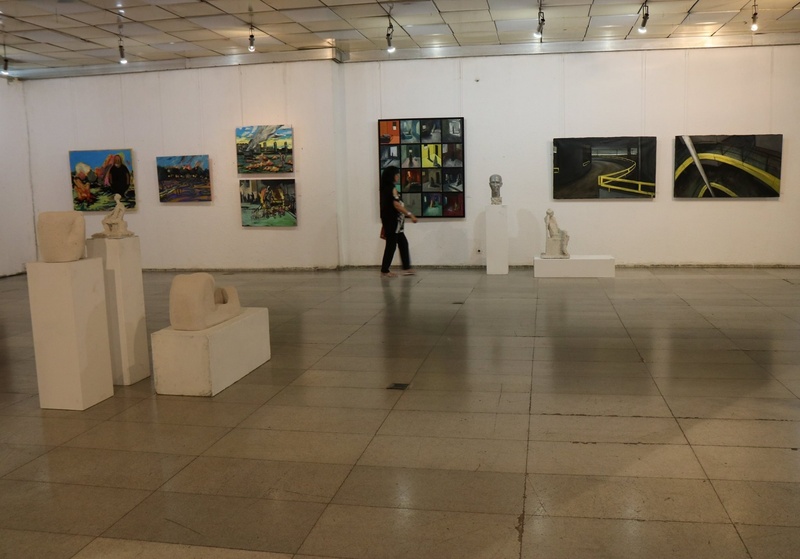 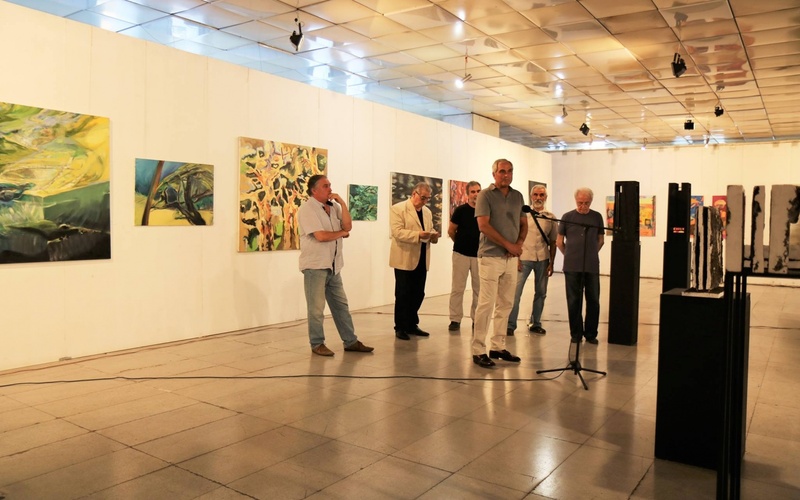 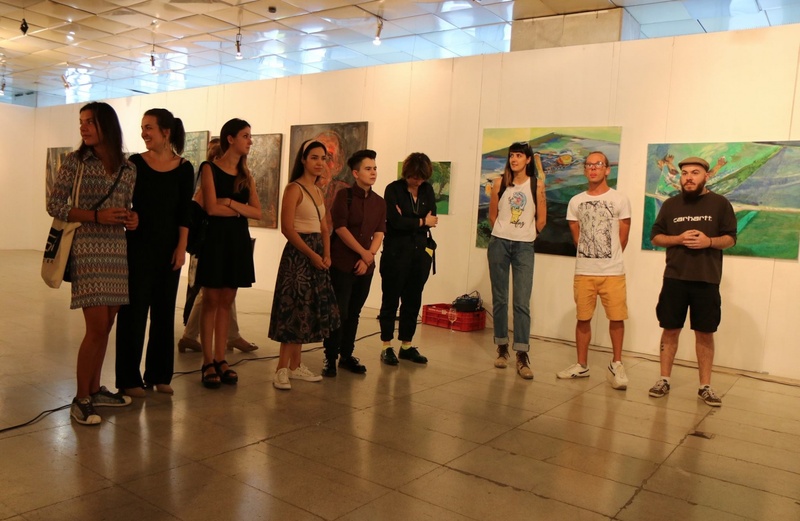 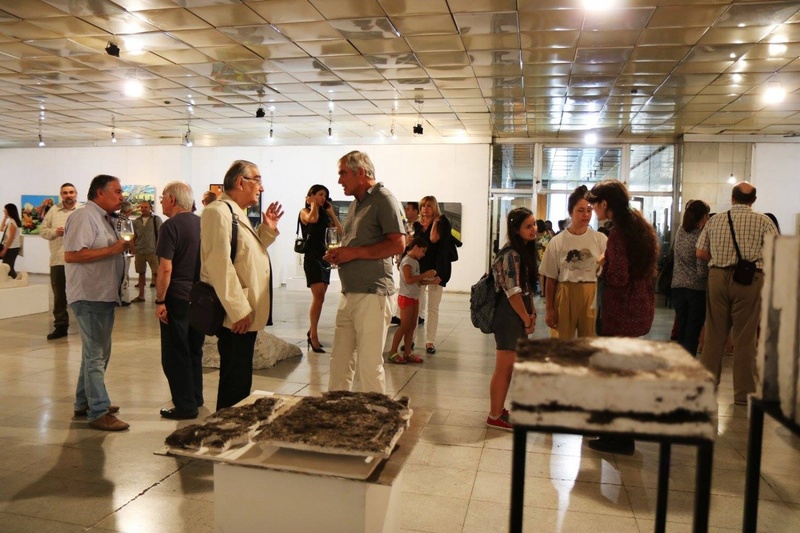 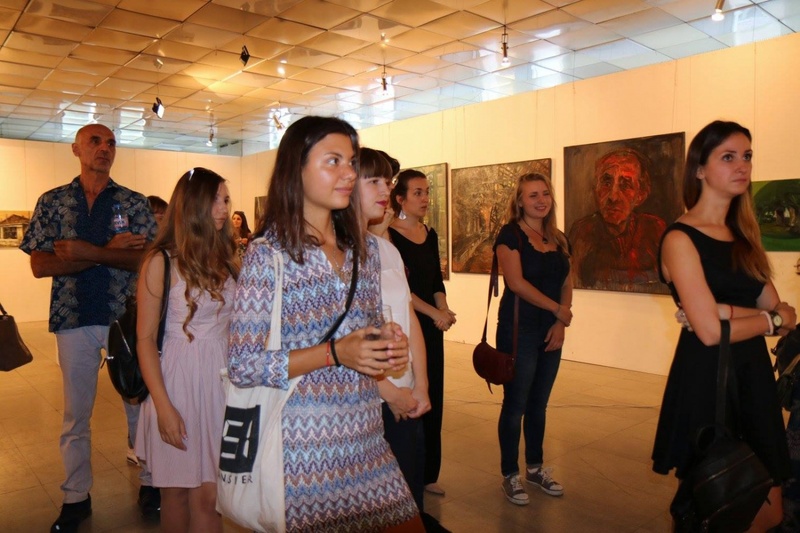 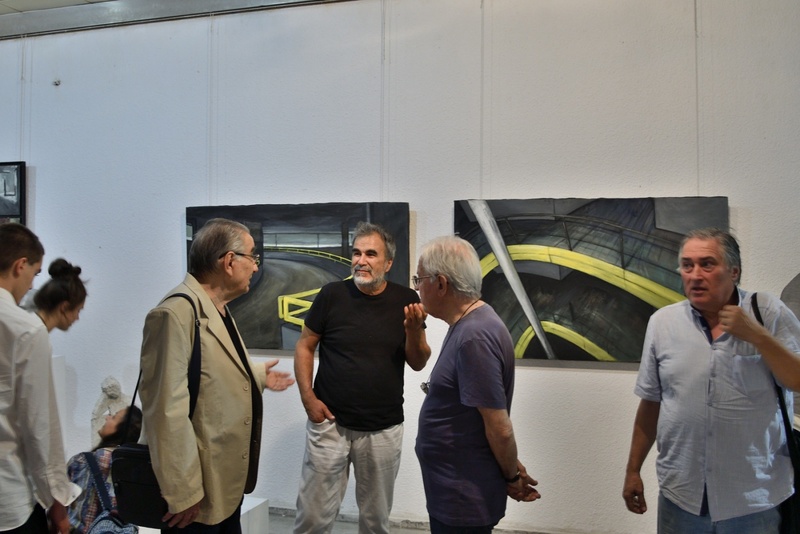 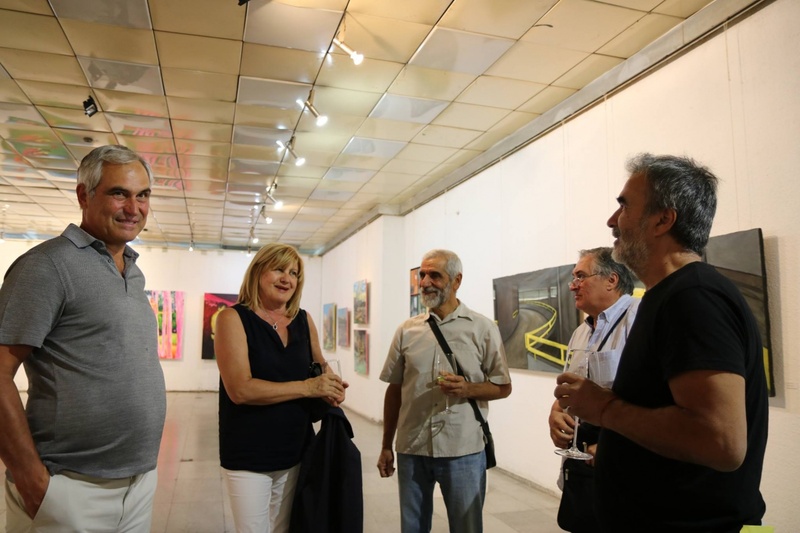 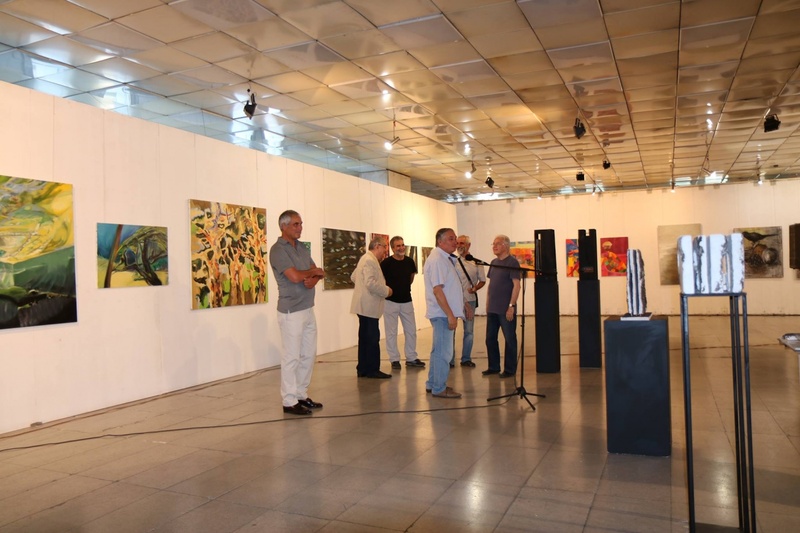 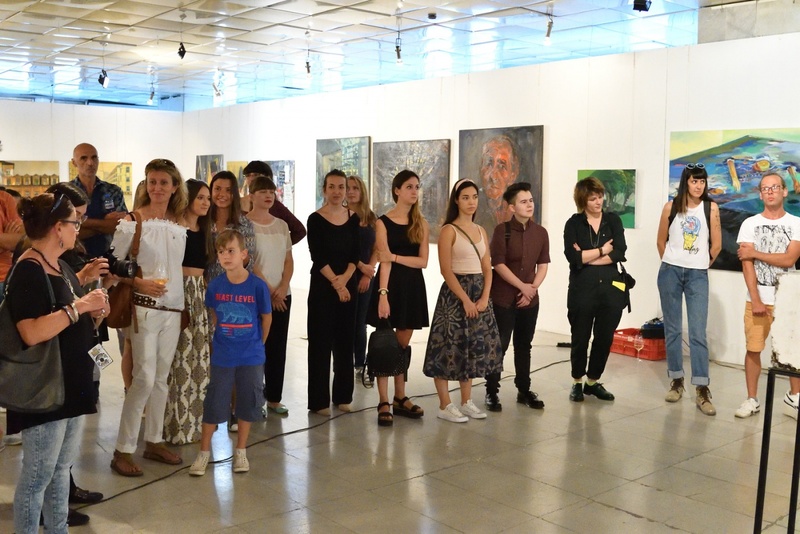 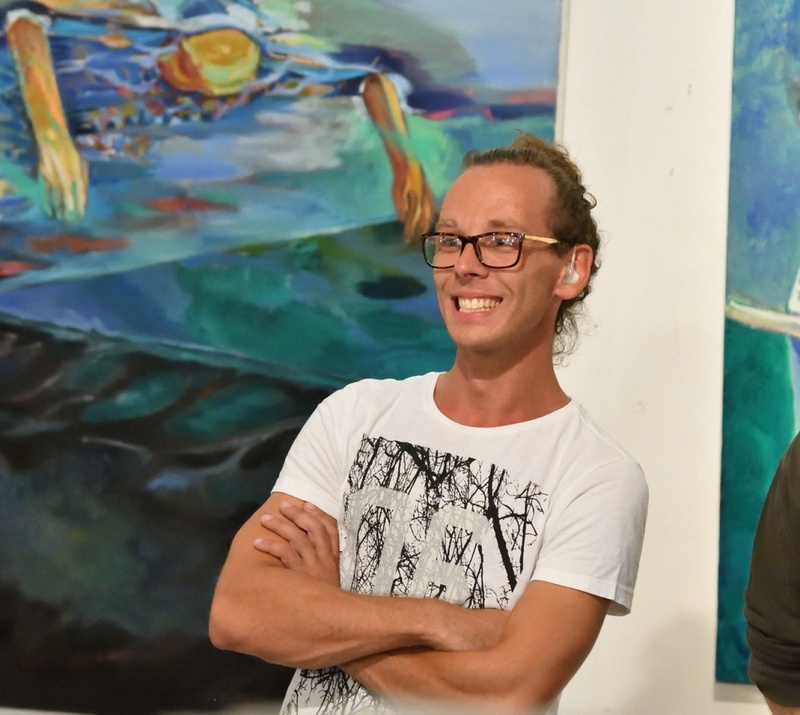 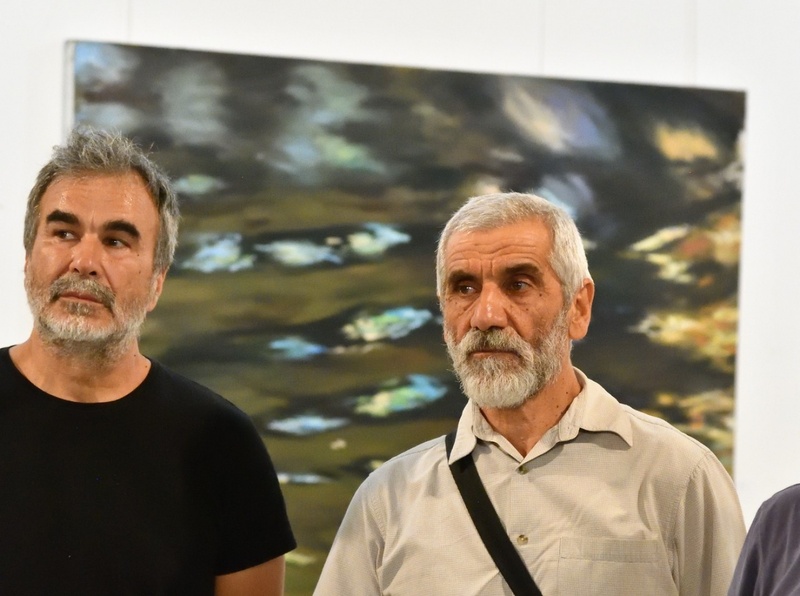 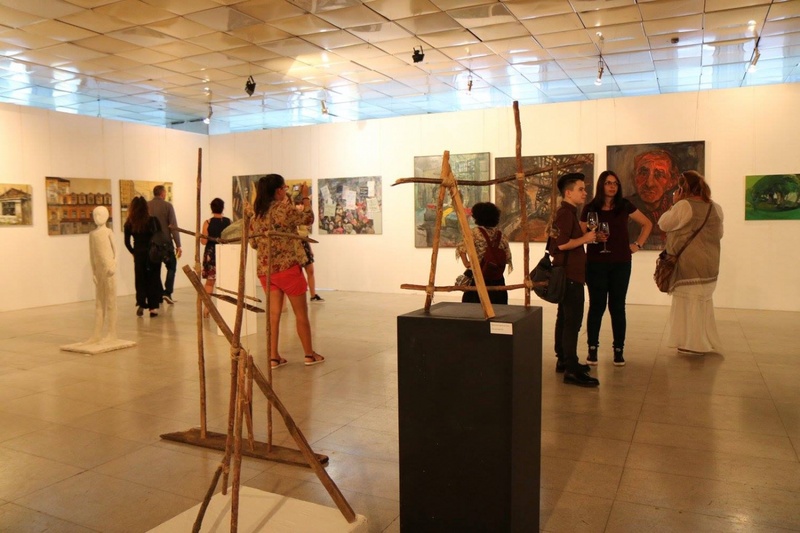 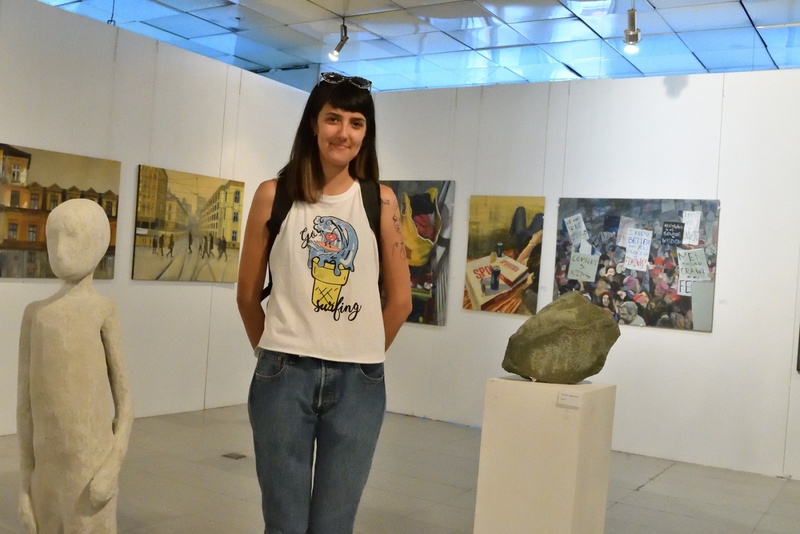 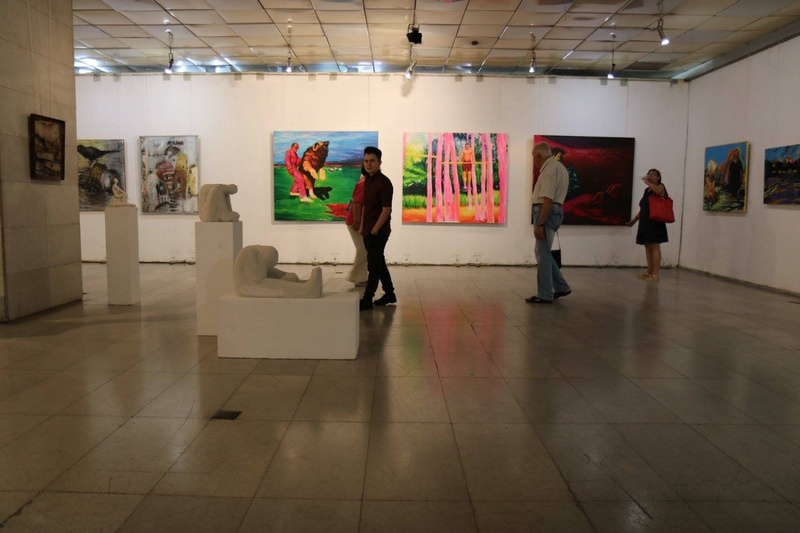 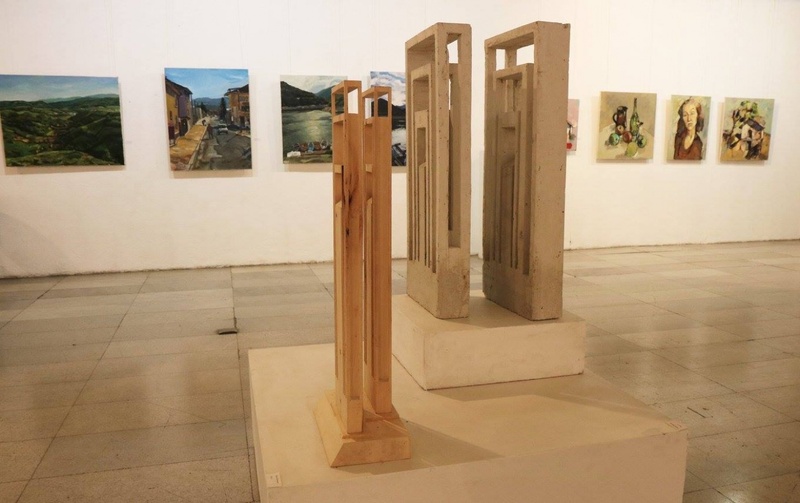 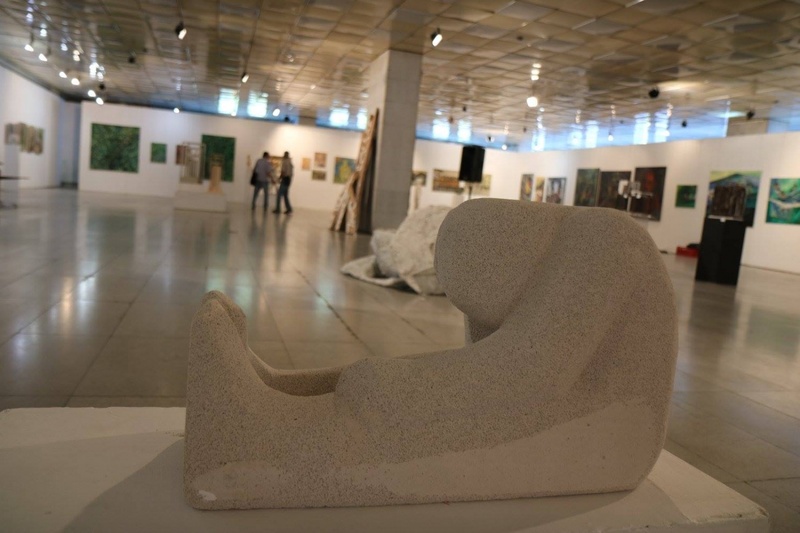 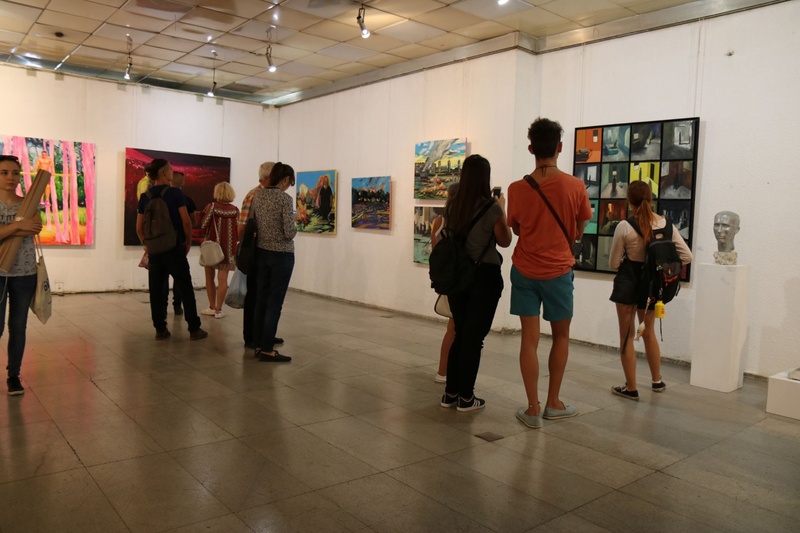 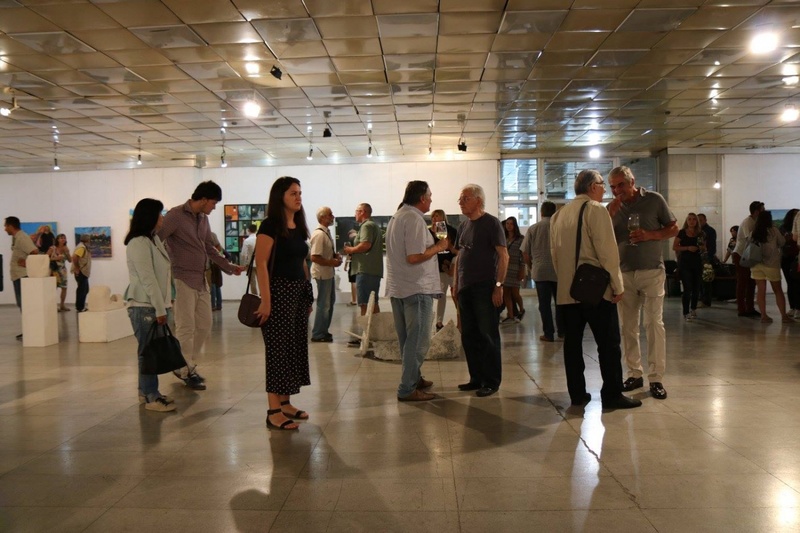 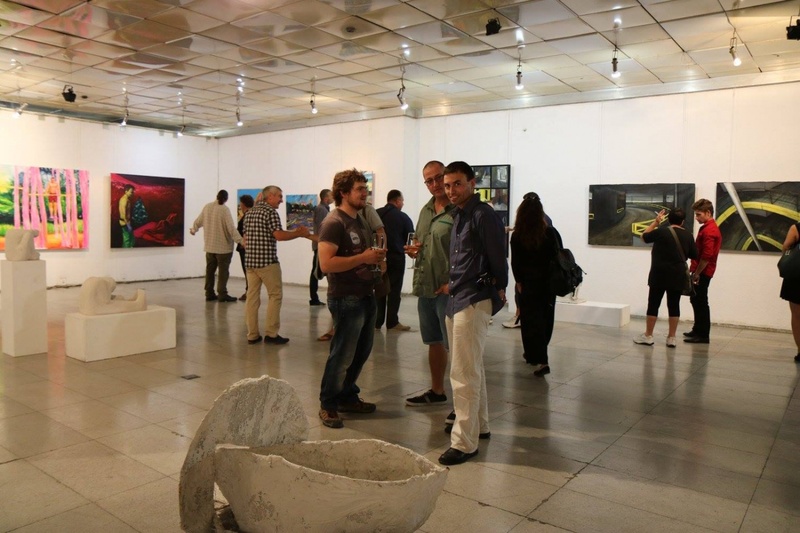 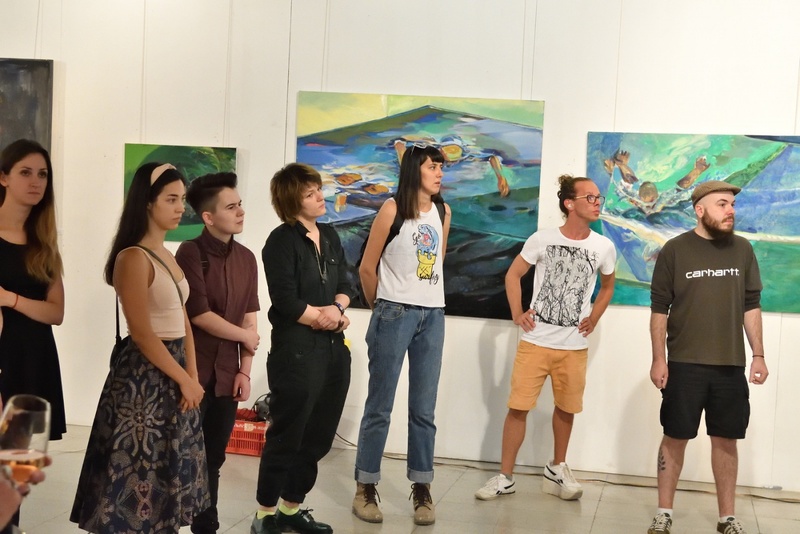 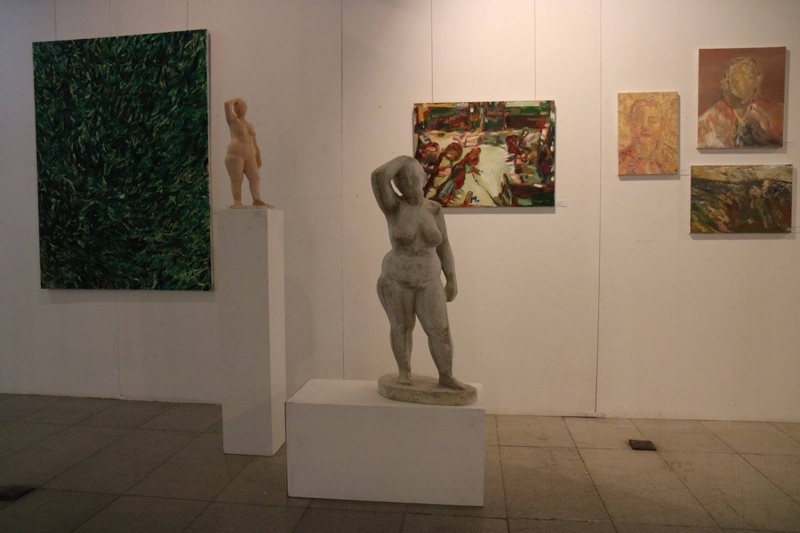 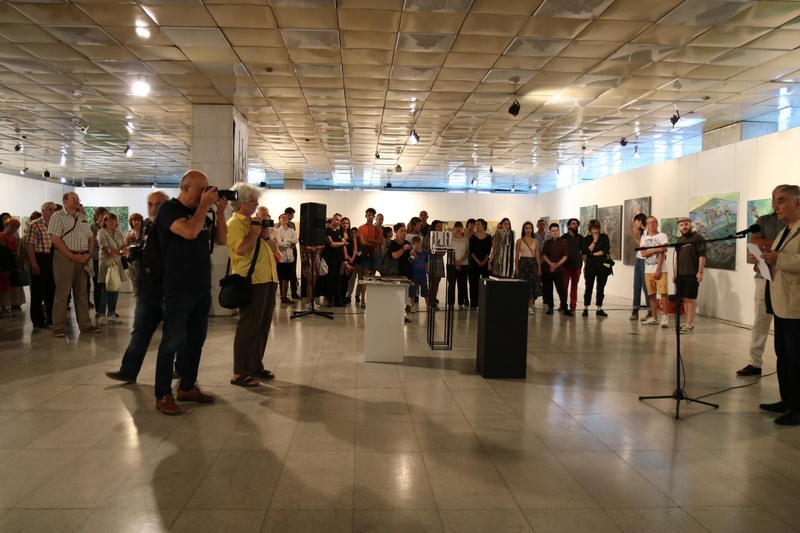 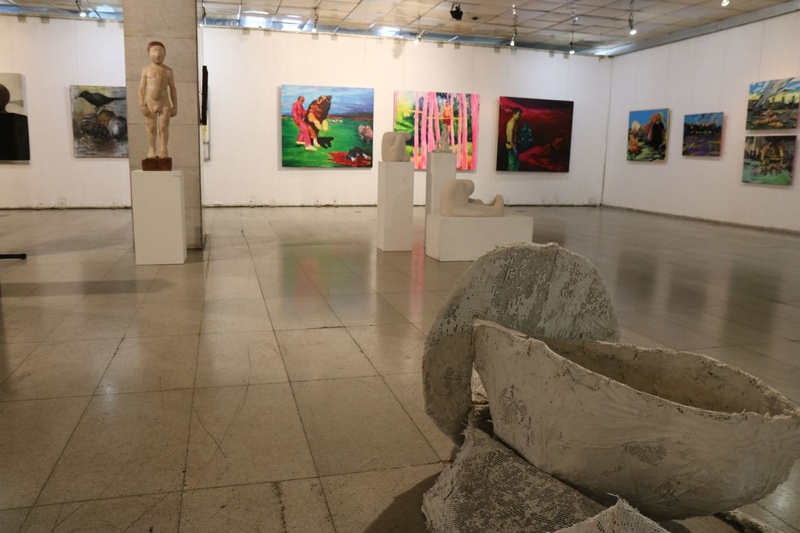 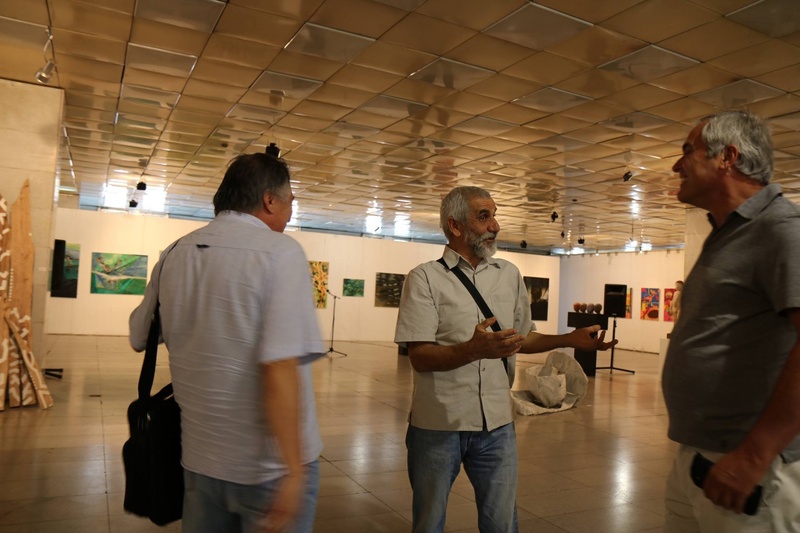 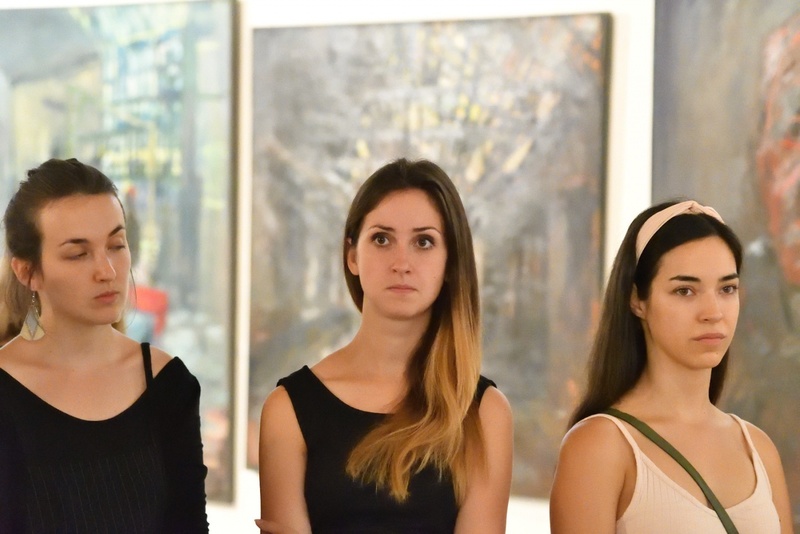 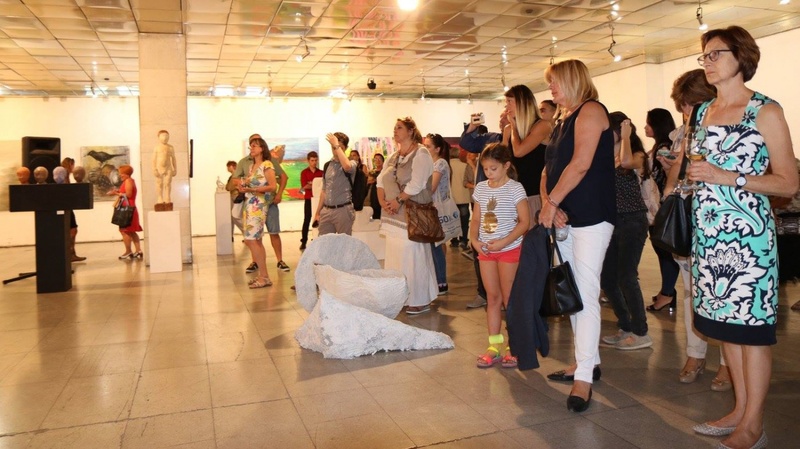 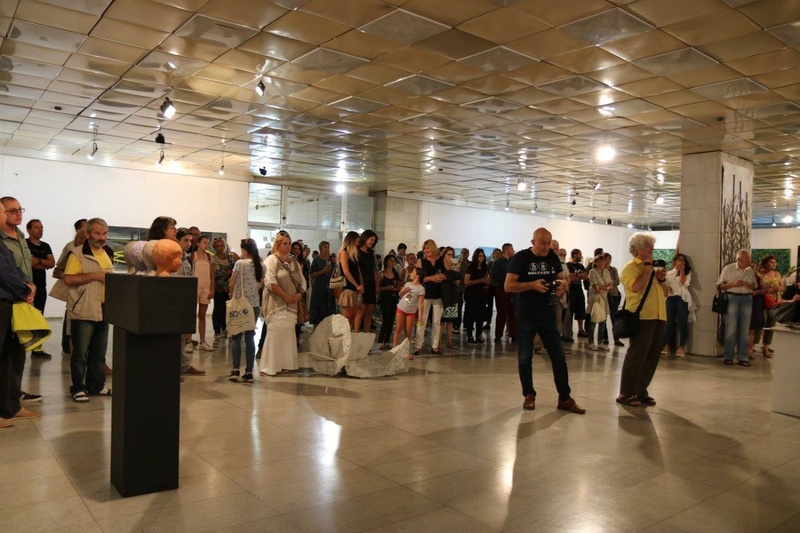 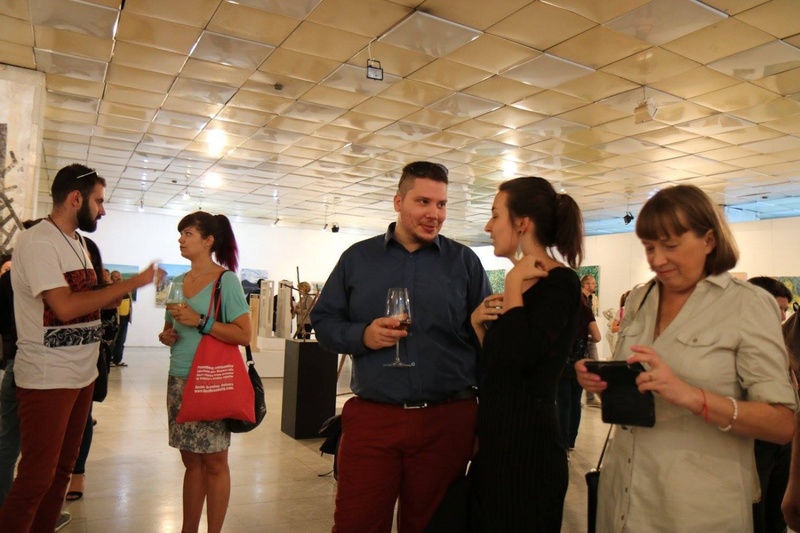 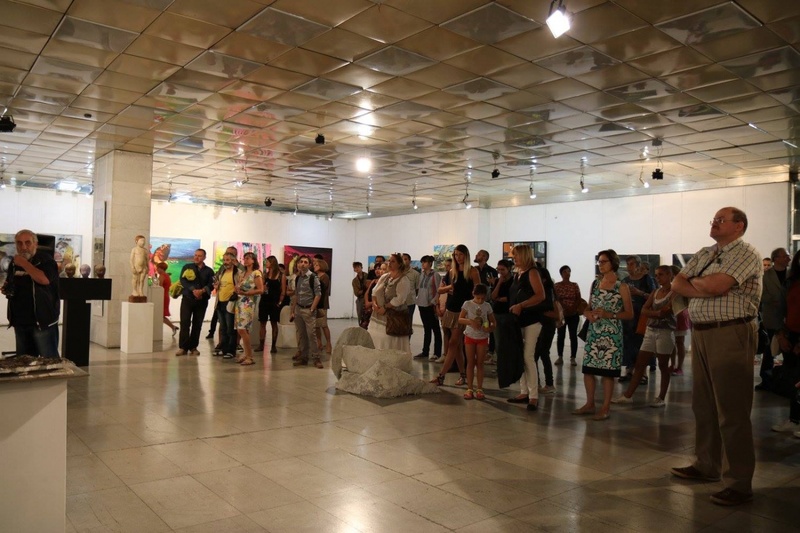 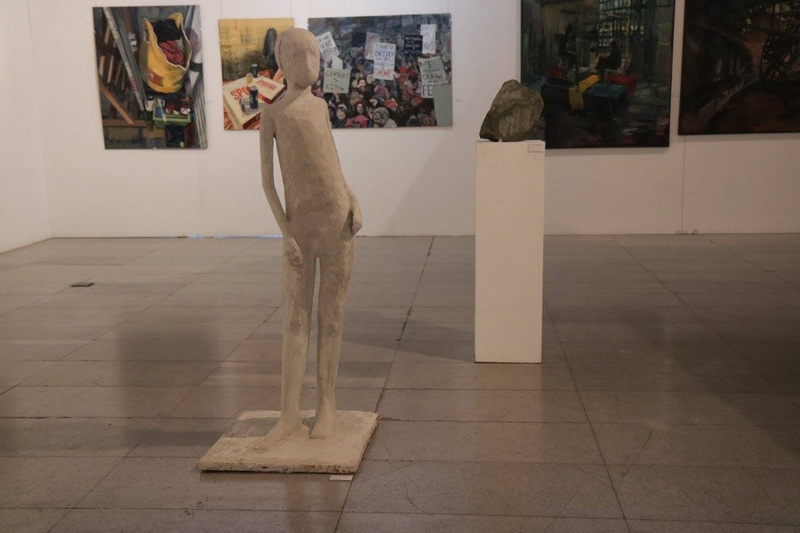 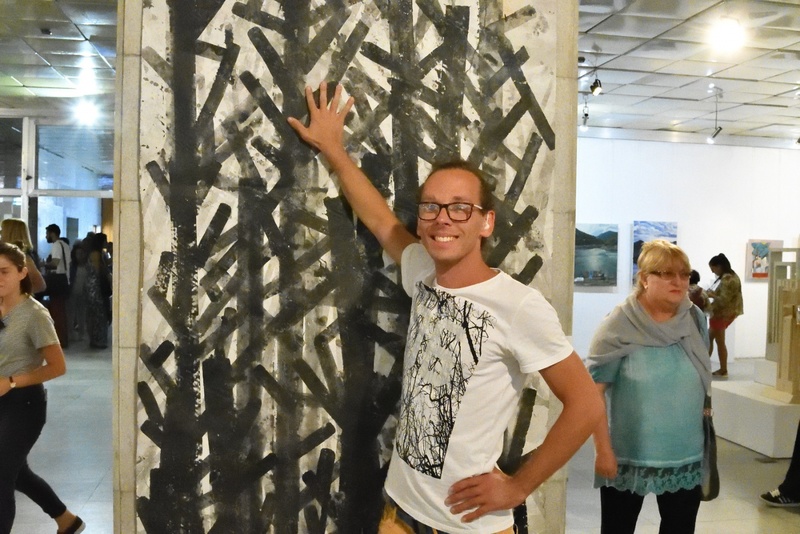 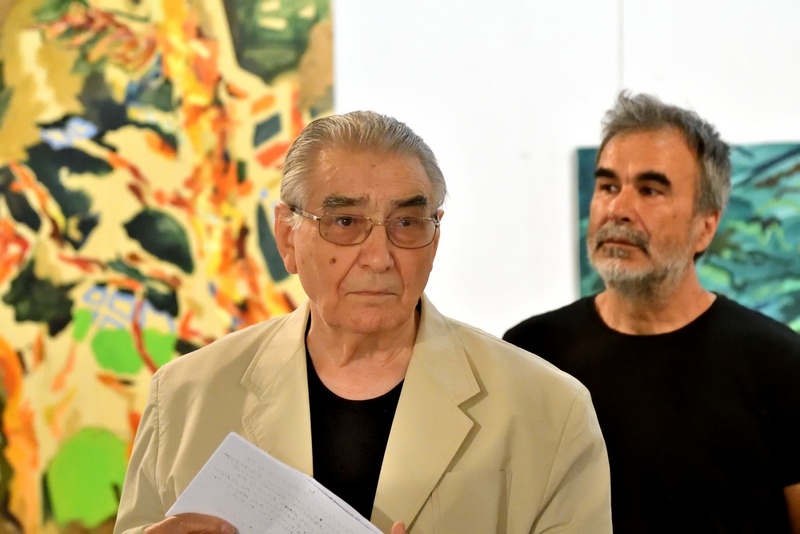 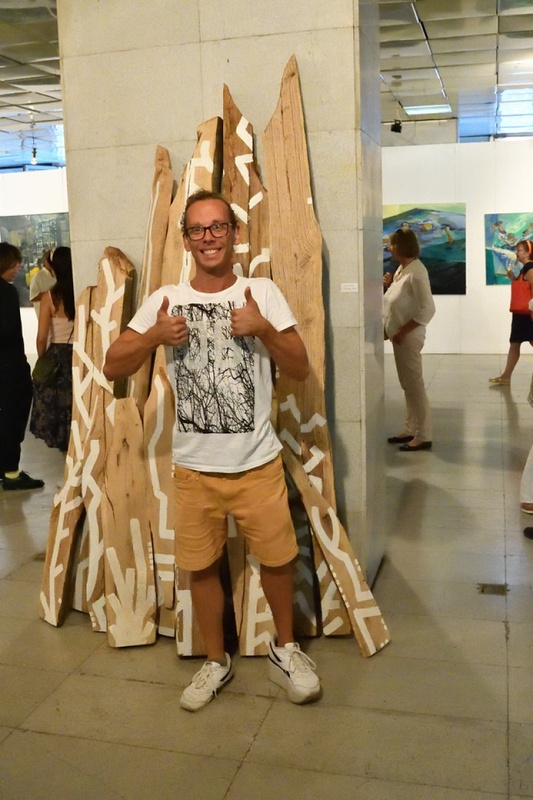 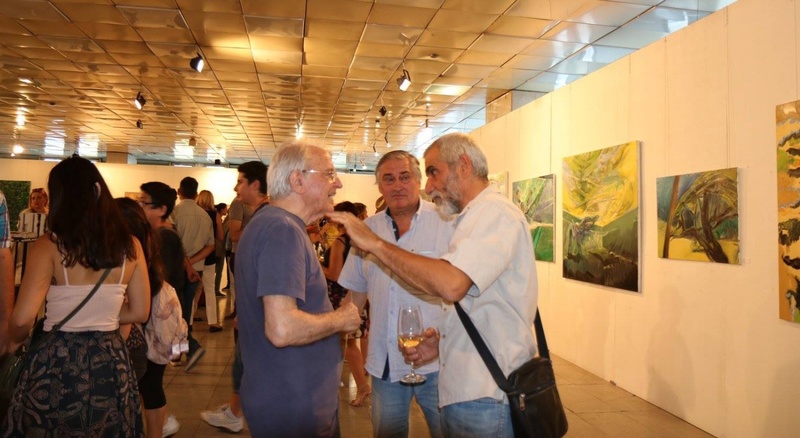 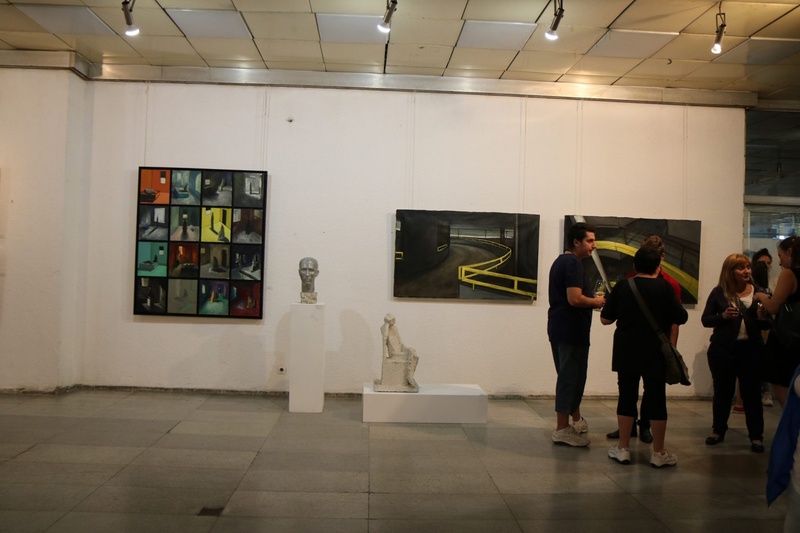 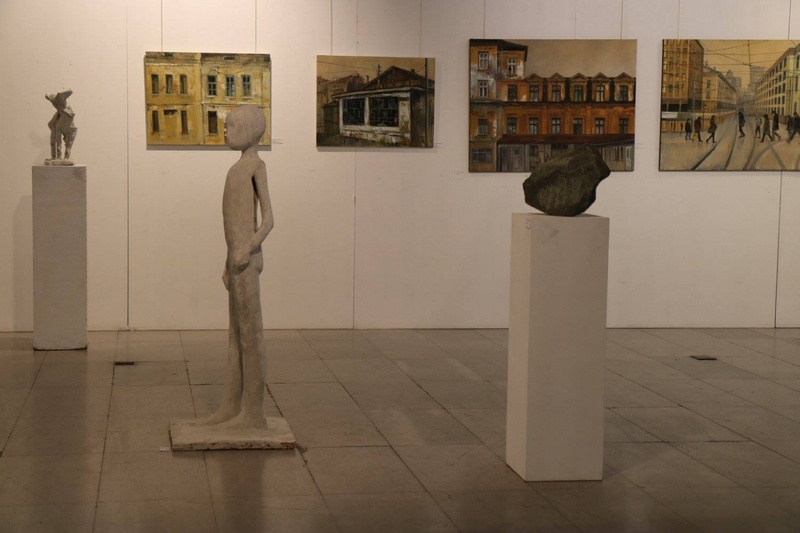 An annual plenary is organized for them in the Vihroni Art Center in the village of Dolno Kamartsi and subsequently their works are shown in a gallery in Sofia. 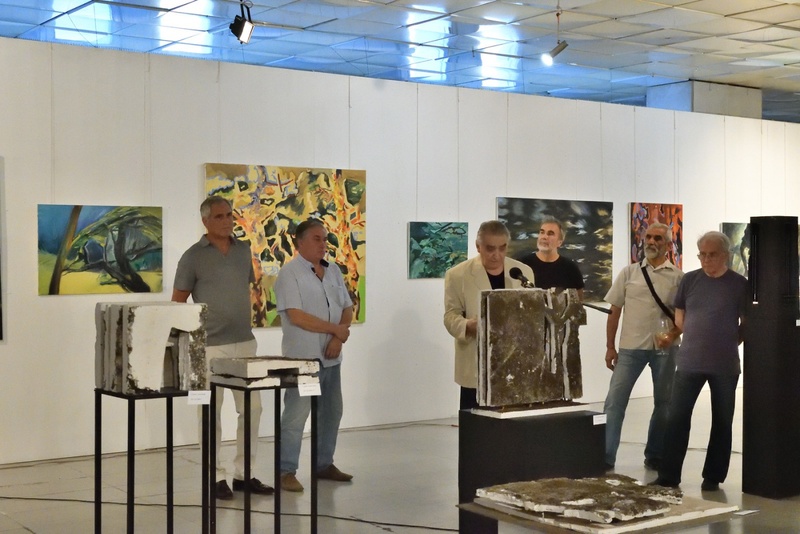 The efforts of Mr. Todor Staykov and the whole team are aimed at supporting and popularizing the art of contemporary Bulgarian artists. 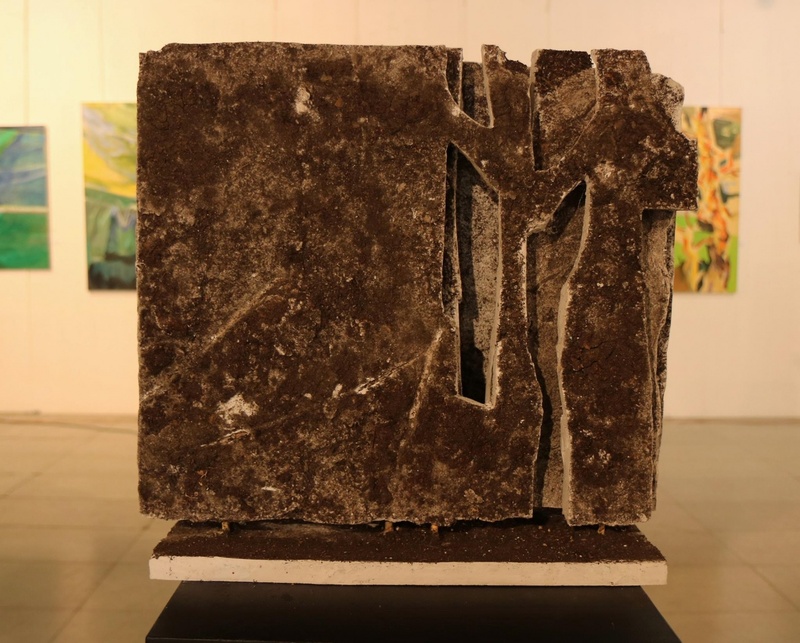 We are convinced that this is one of the ways of preserving our spiritual culture. 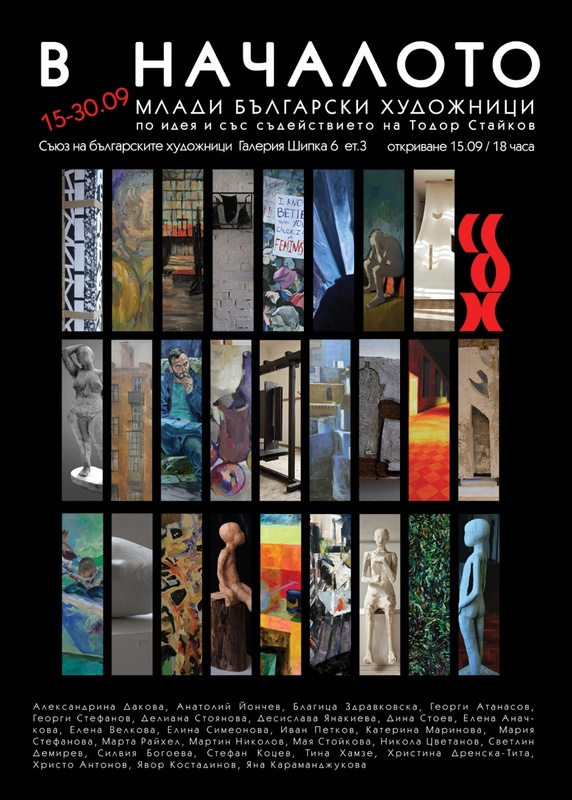 * Todor Staykov is a collector and one of the founders of the Union of Collectors in Bulgaria. 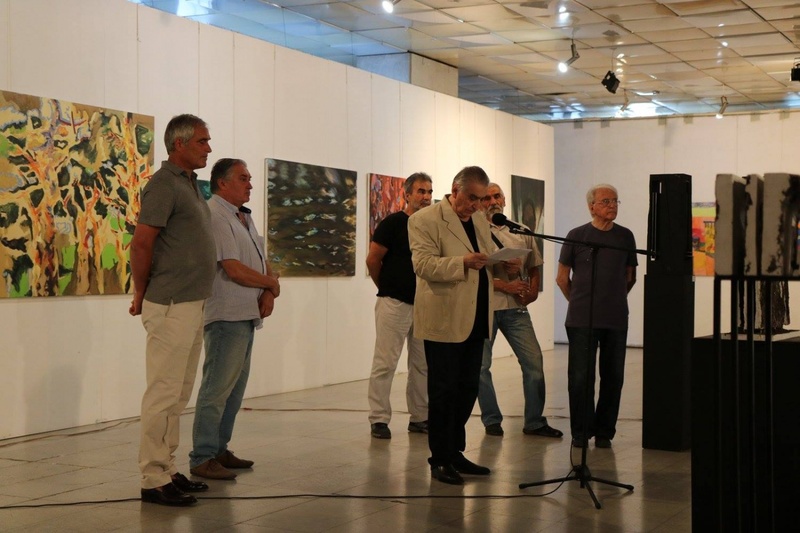 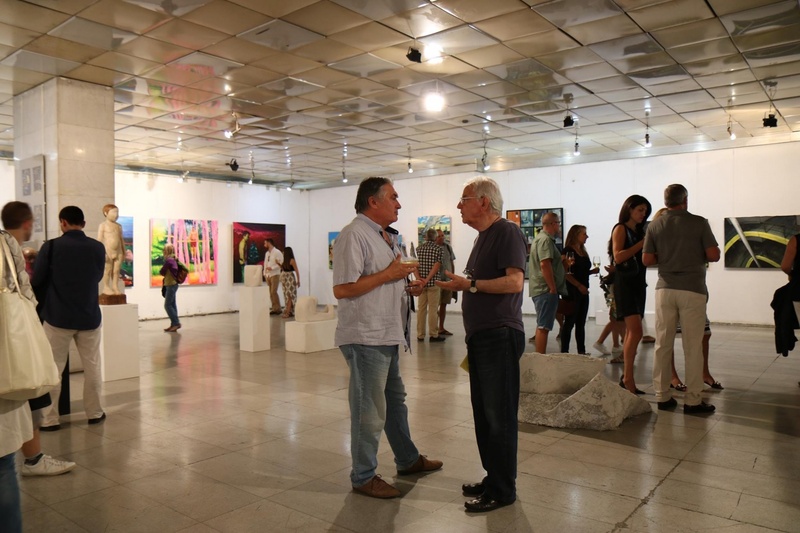 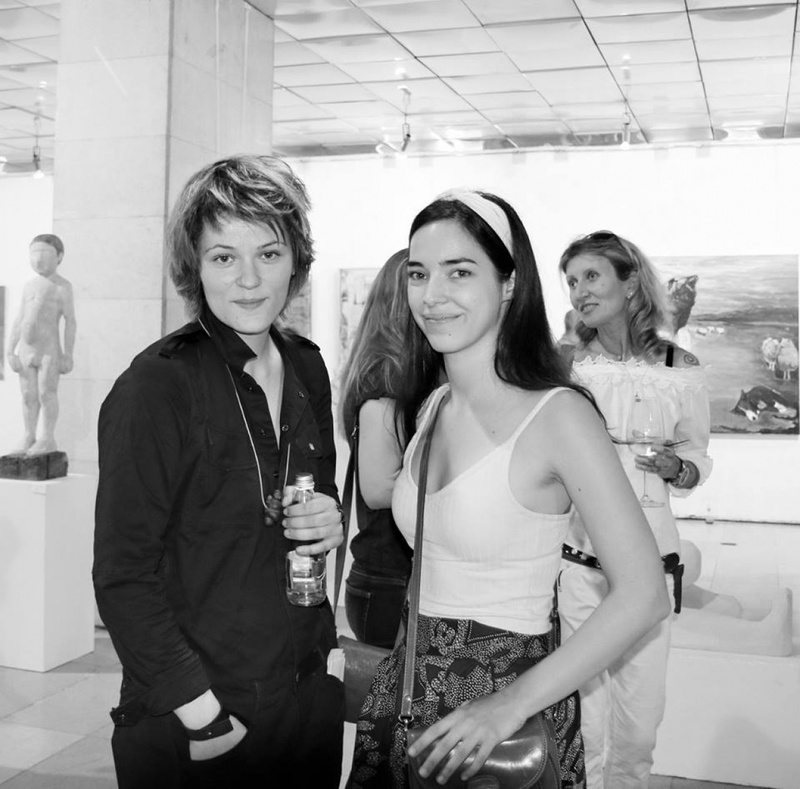 Together with a panel of specialists (listed above), whose works are present in his collection, he attends the diploma defense of young artists and sculptors and purchases the awarded works. 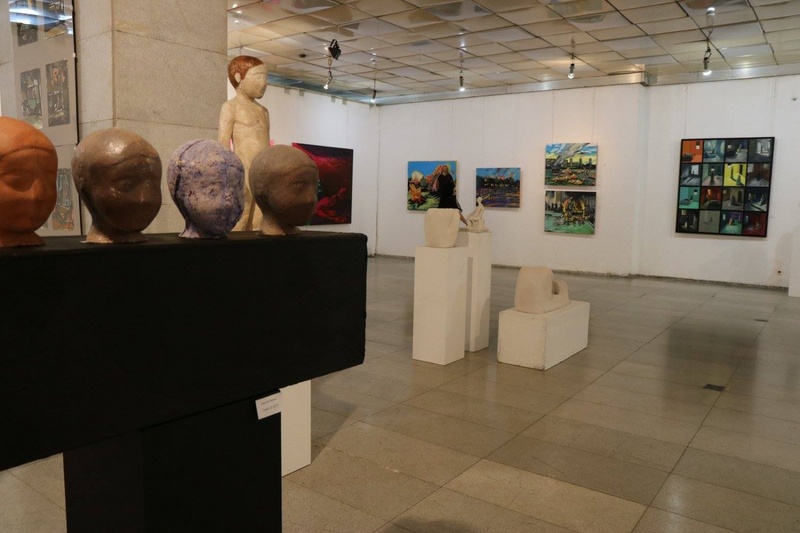 The purpose of this patronage act is to create a collection of the youngest, recently graduated authors whose development to follow and assist in the future. 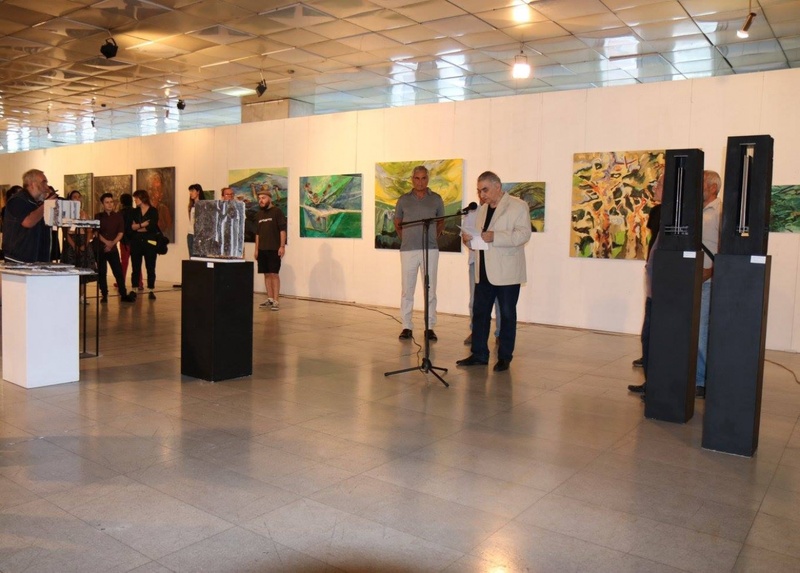 For him this is more than a promising investment; this is an opportunity to help and to be involved in the development of Bulgarian art. 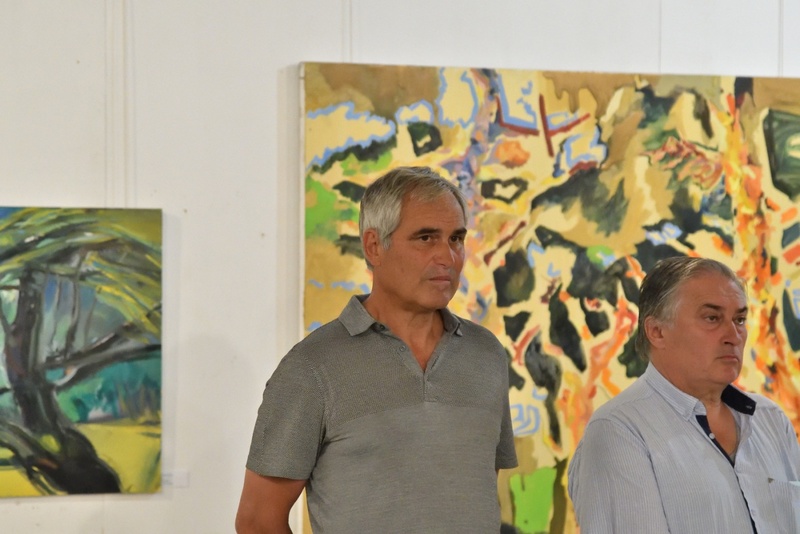 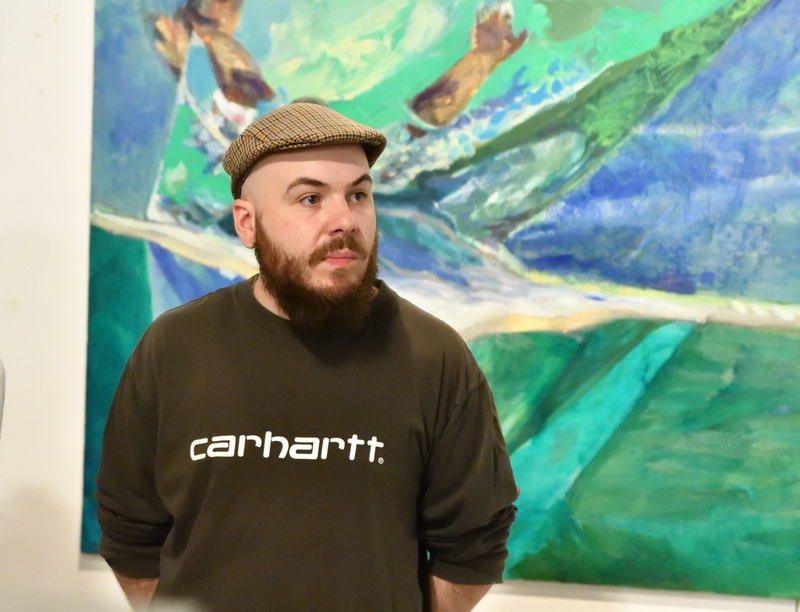 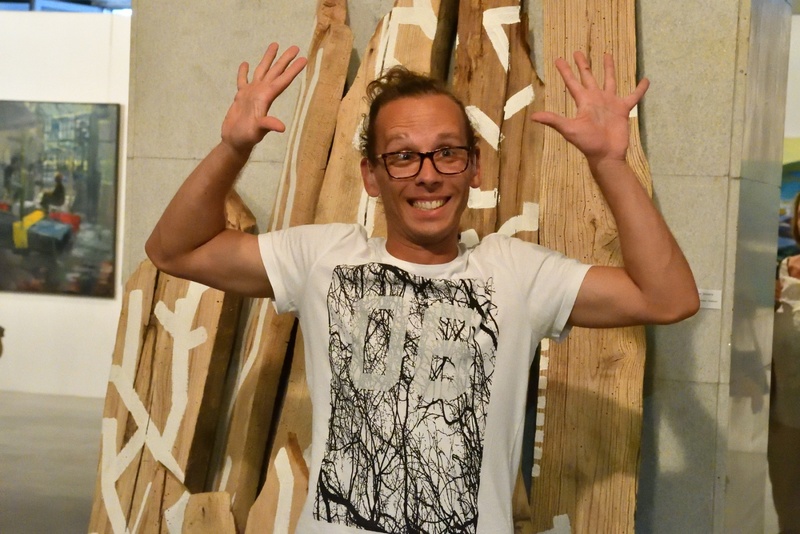 In addition, Todor Staikov gives the young artists a plenary at the Vihoroni Art Center in the village of Dolno Kamartsi, where they have the opportunity to experiment and create in an artistic and inspiring environment.